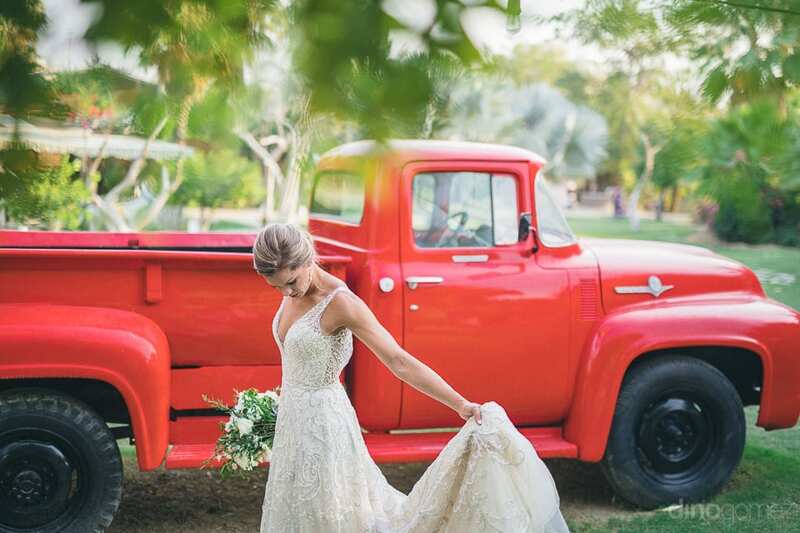 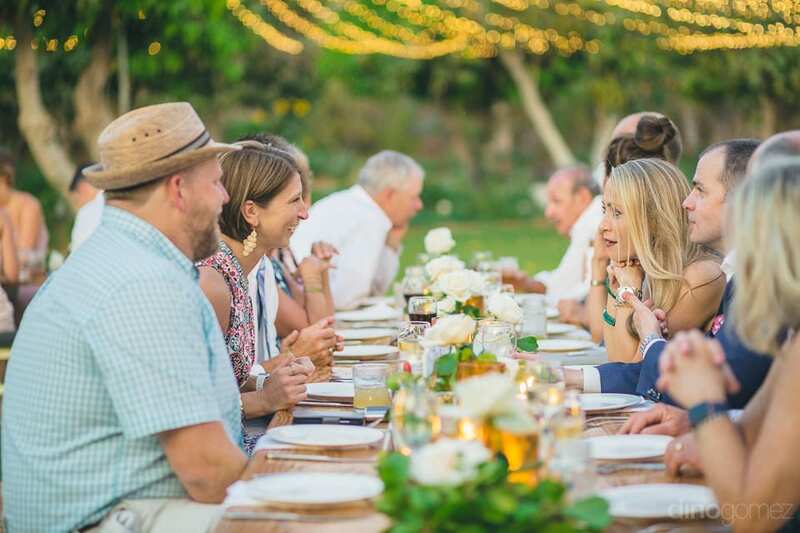 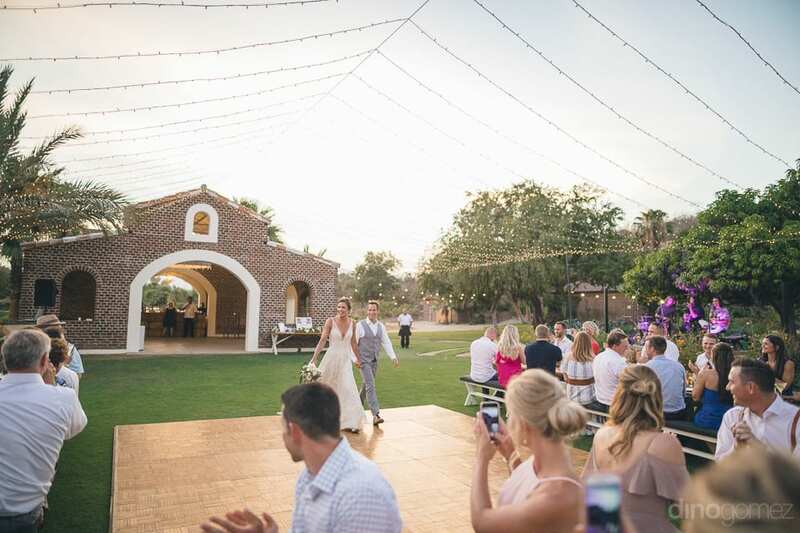 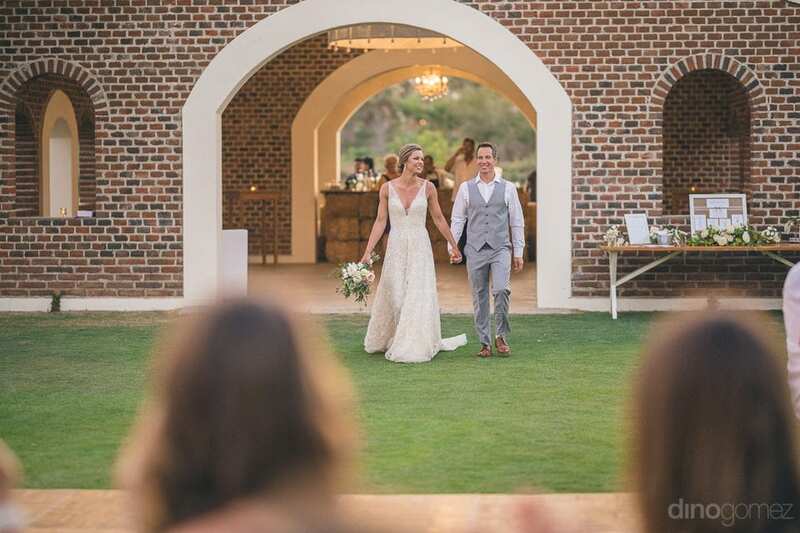 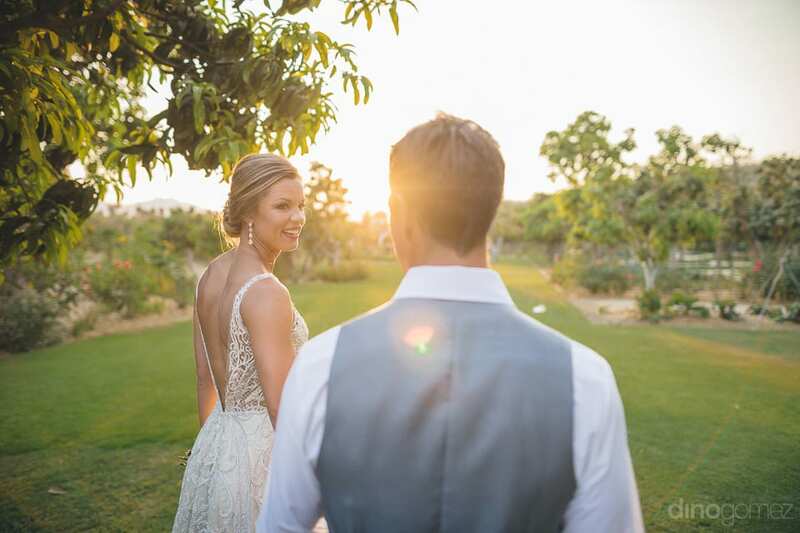 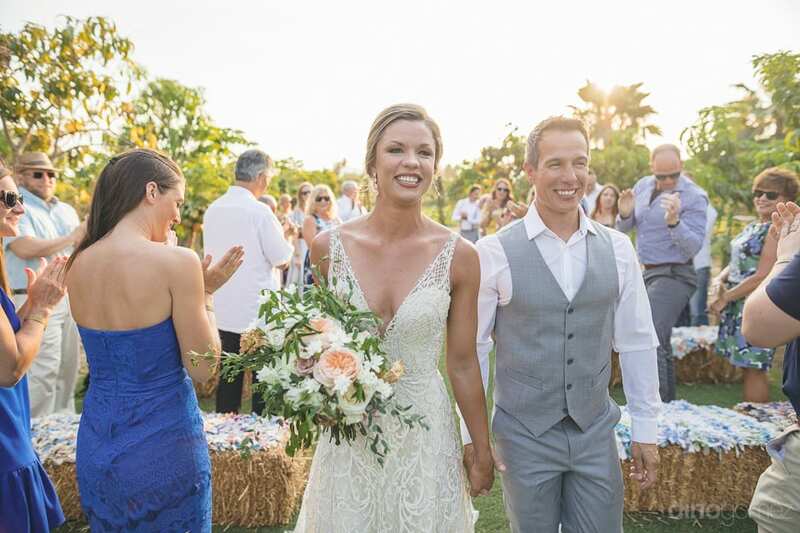 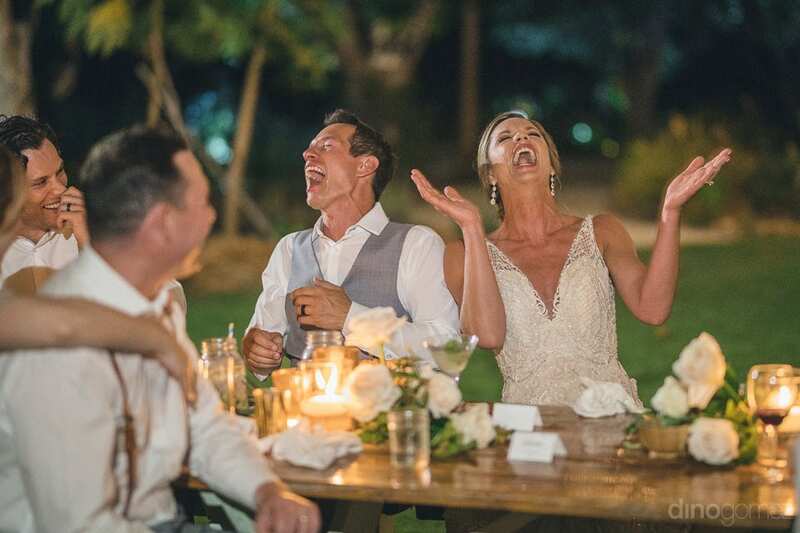 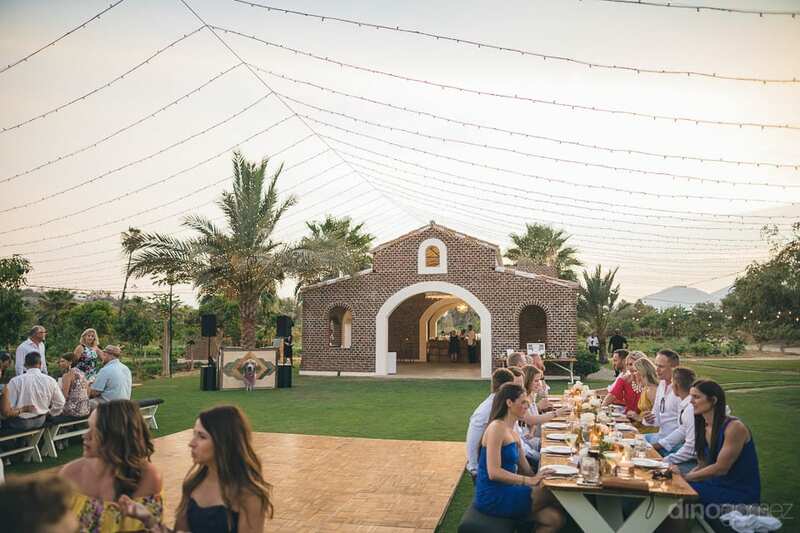 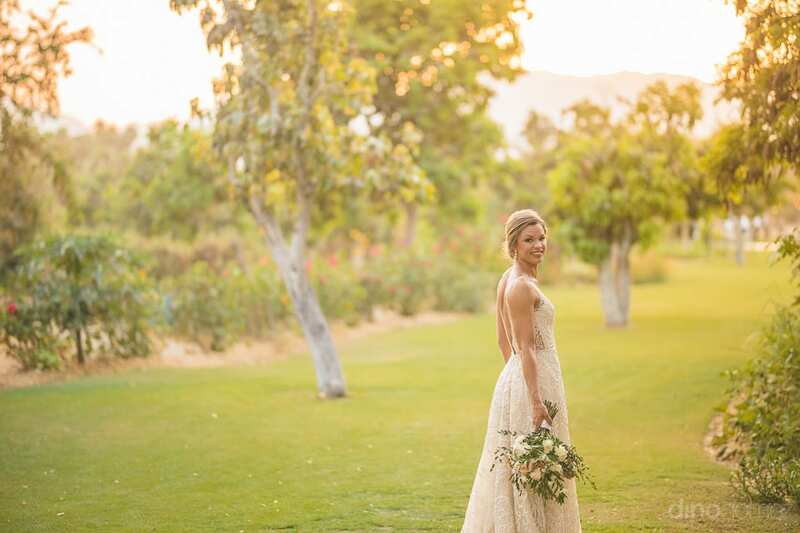 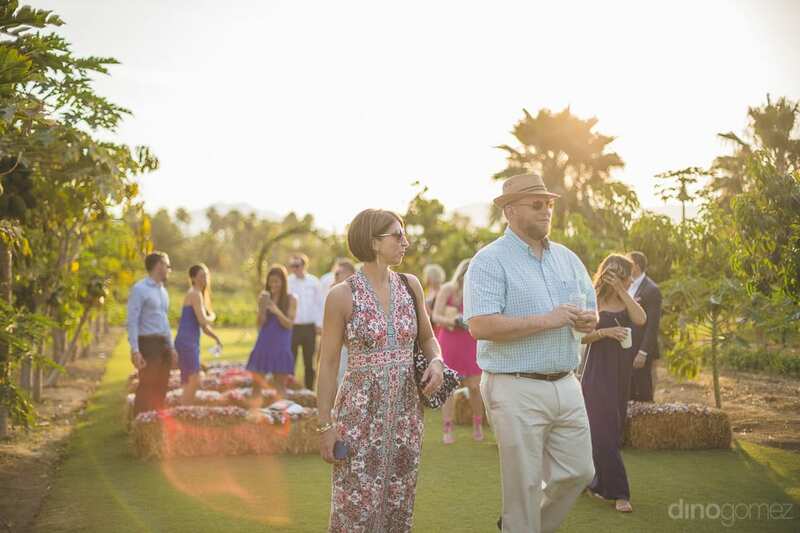 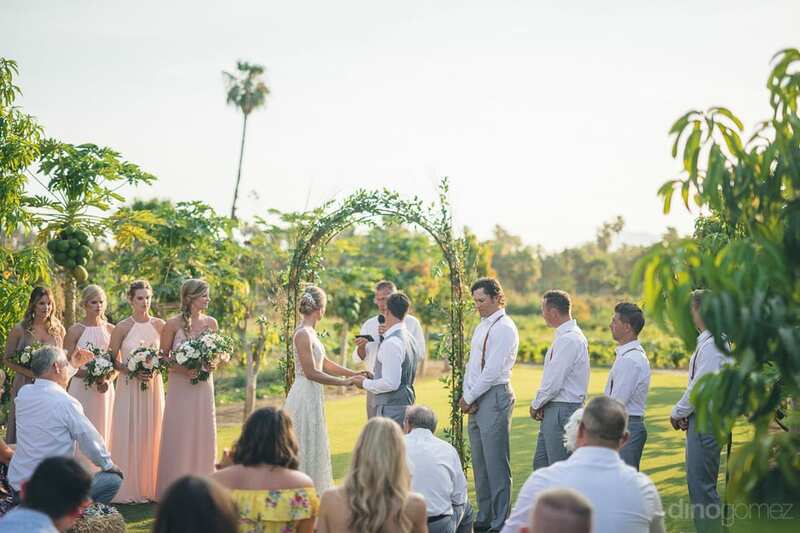 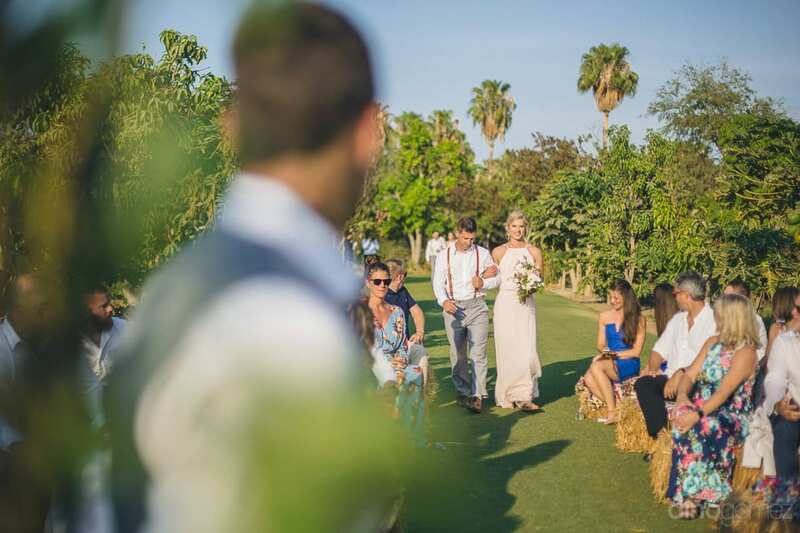 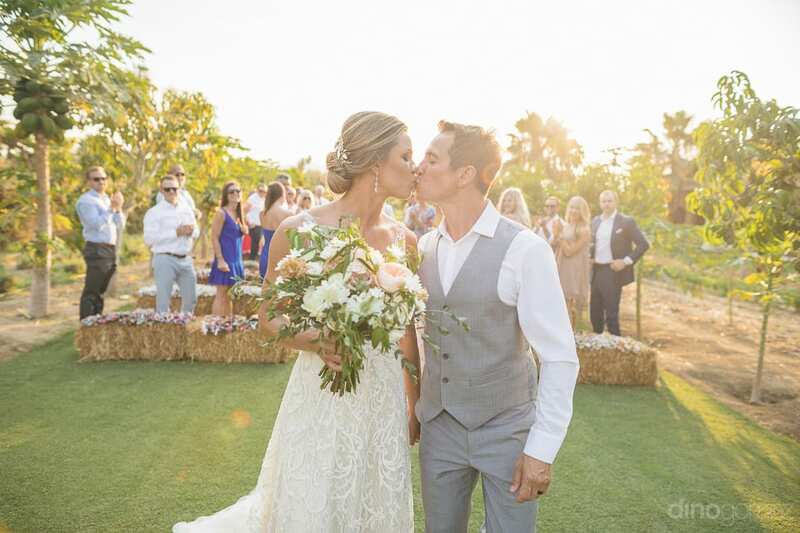 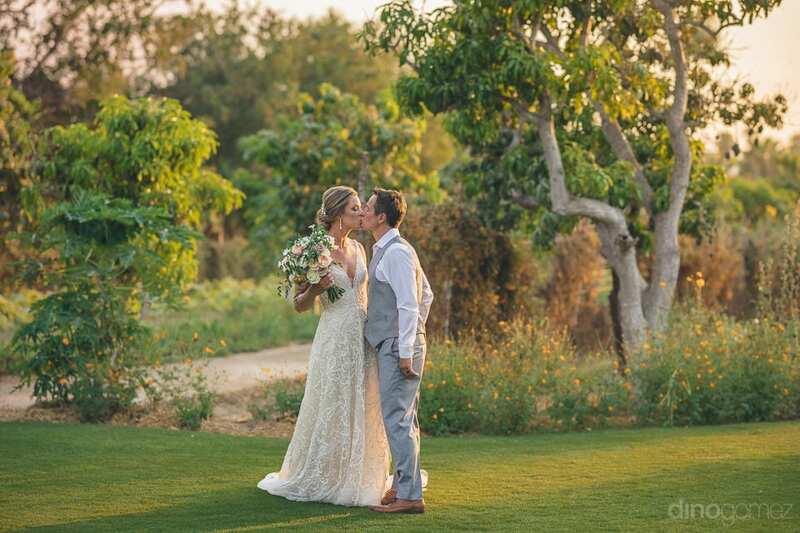 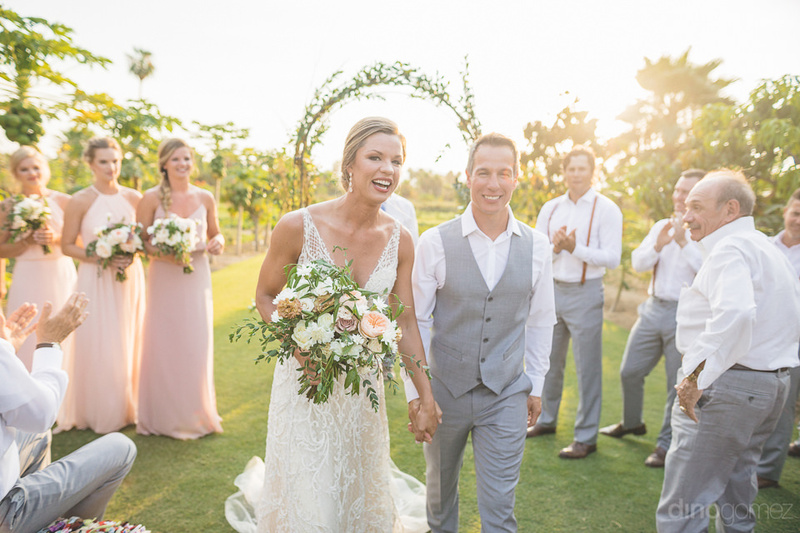 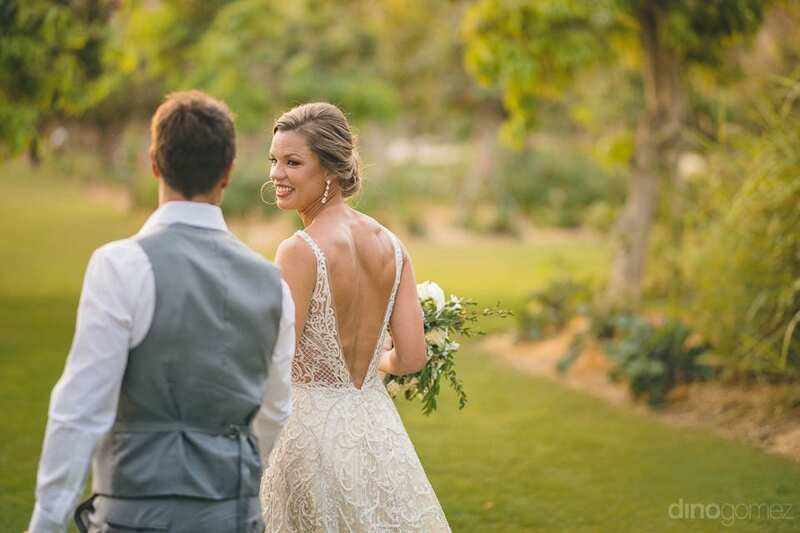 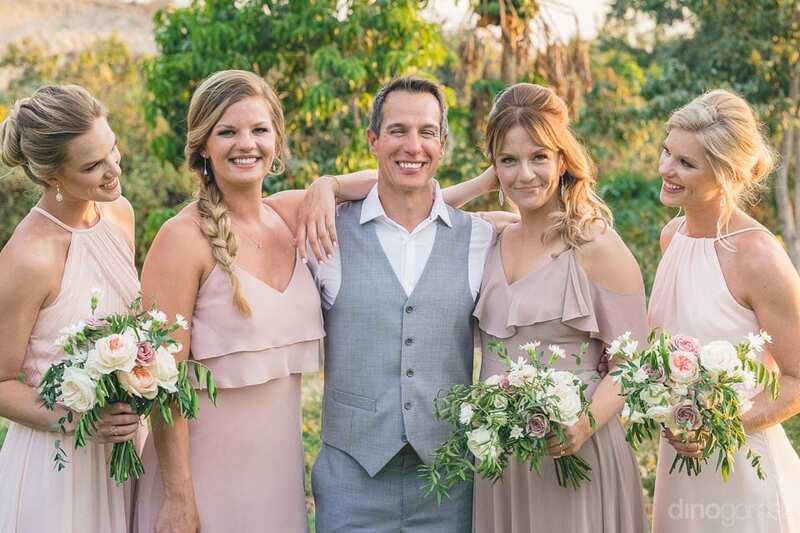 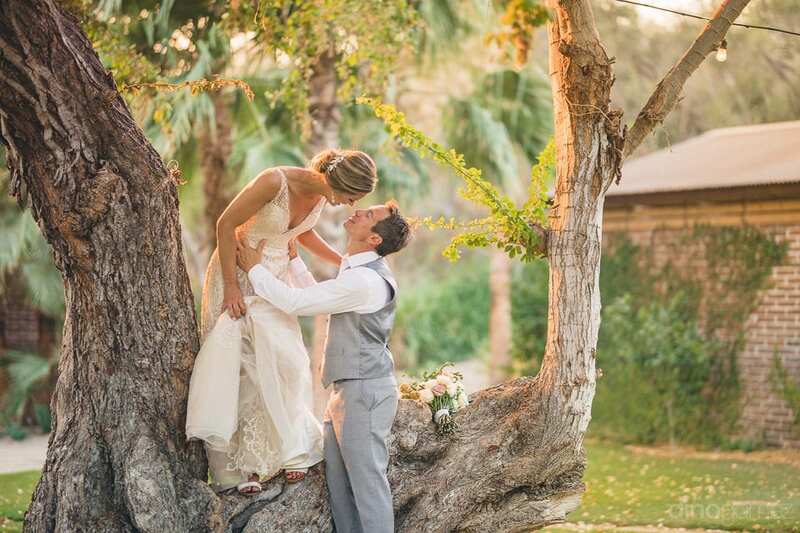 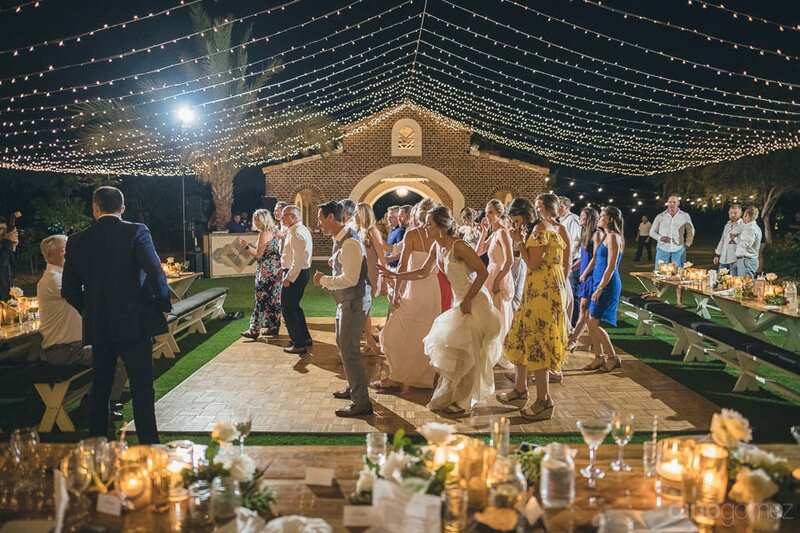 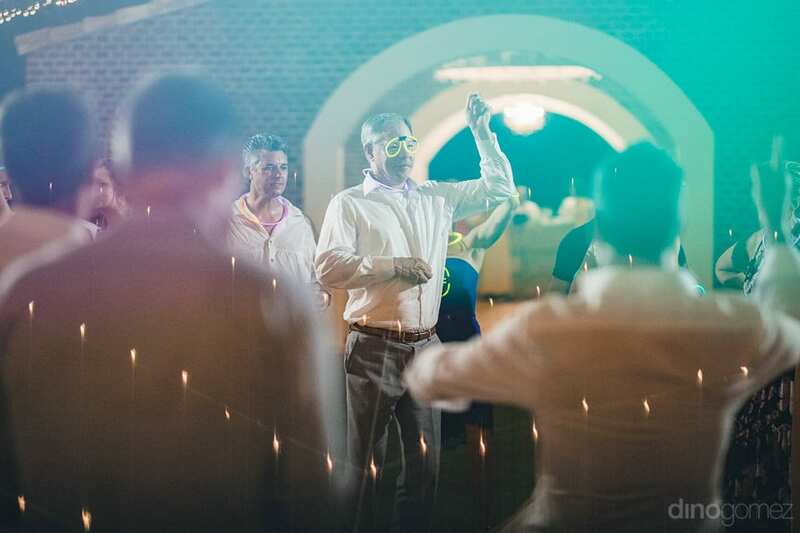 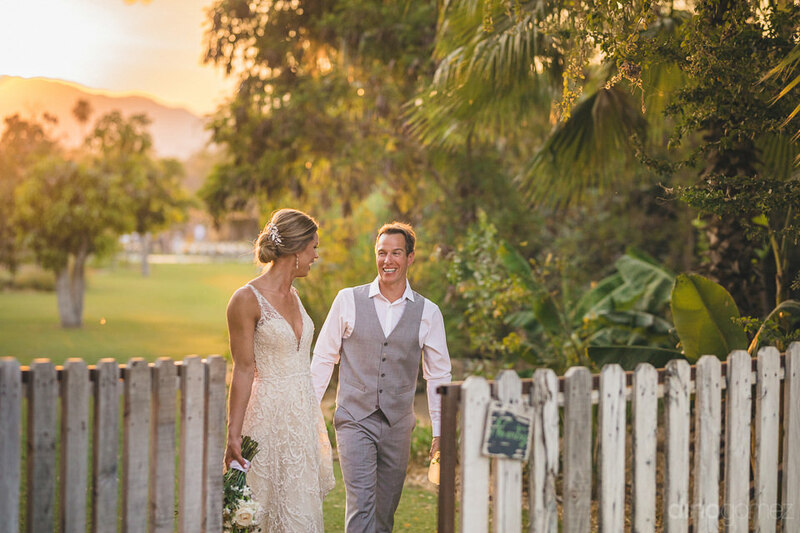 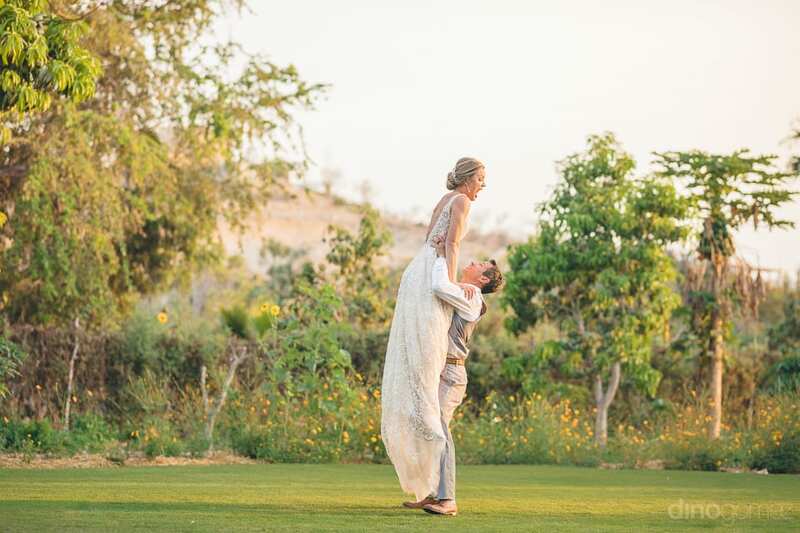 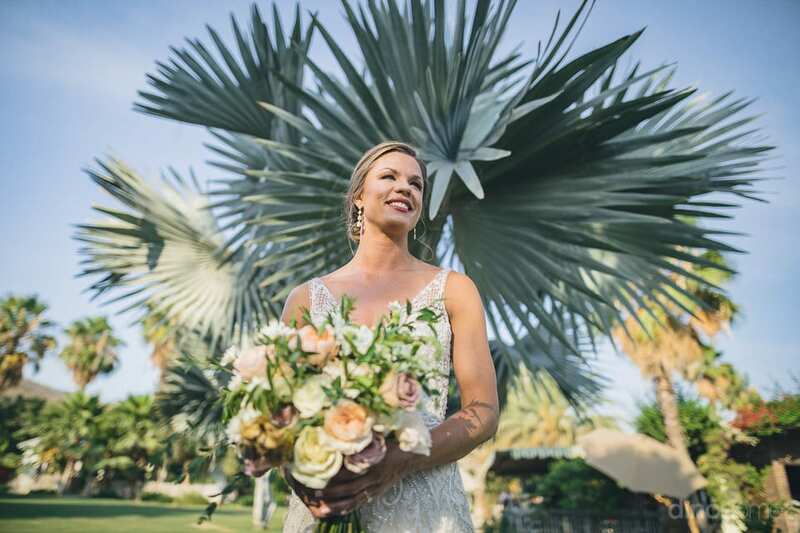 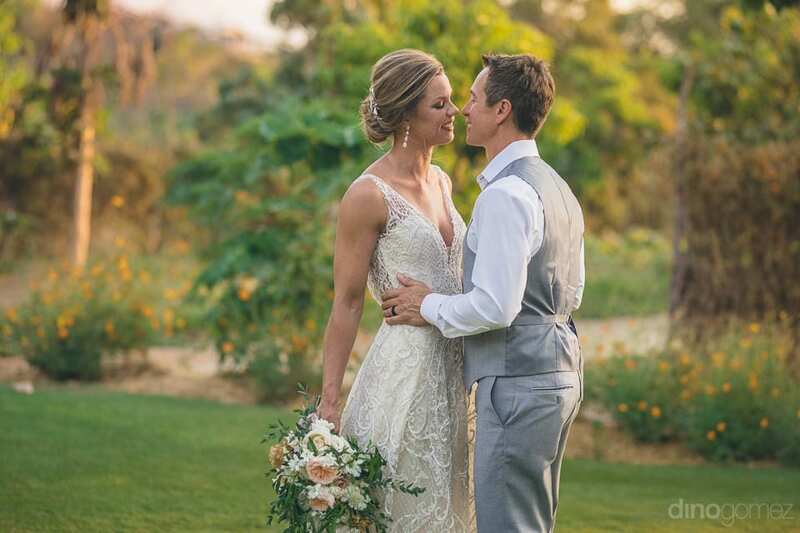 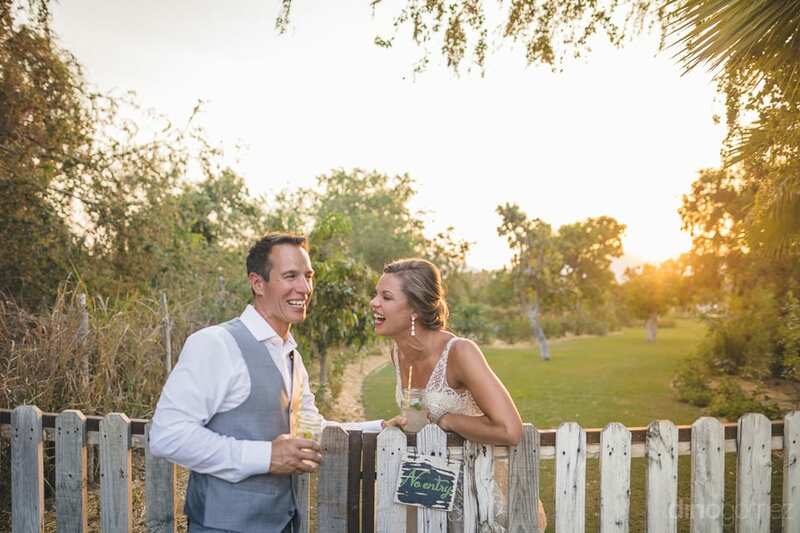 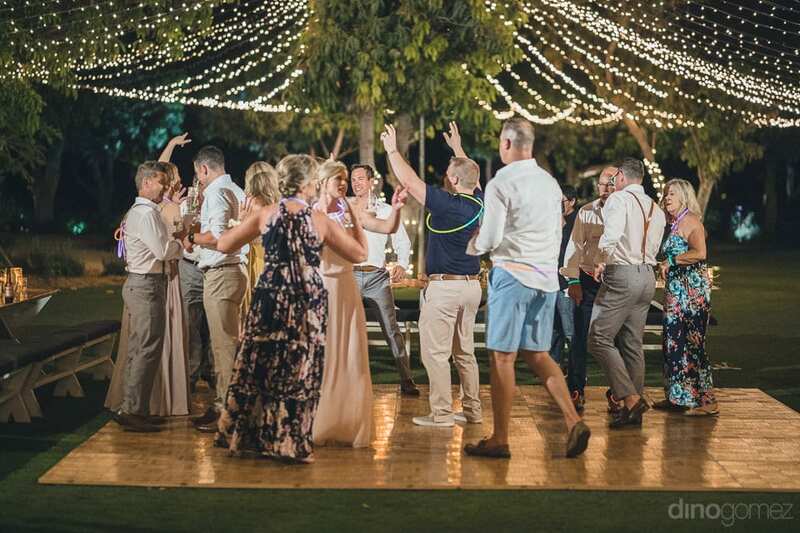 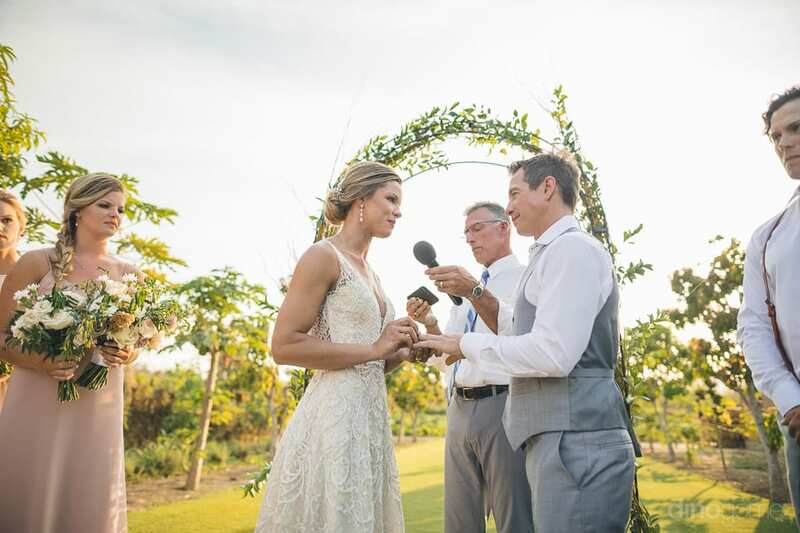 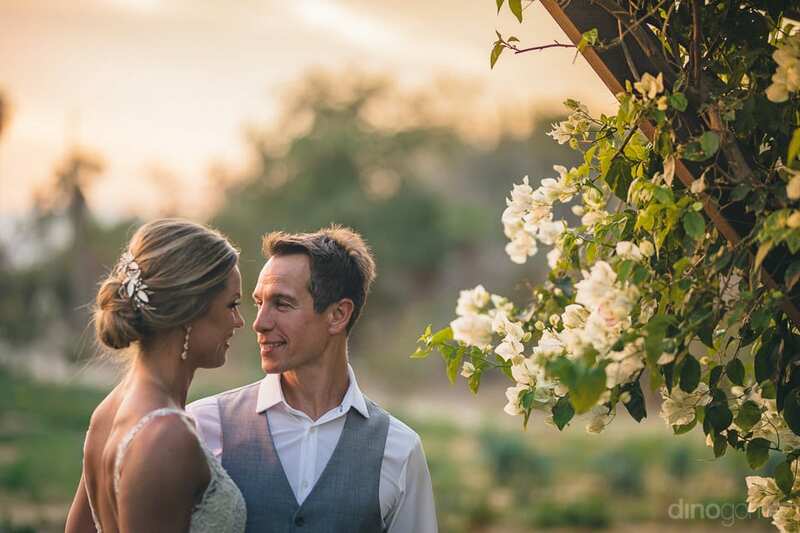 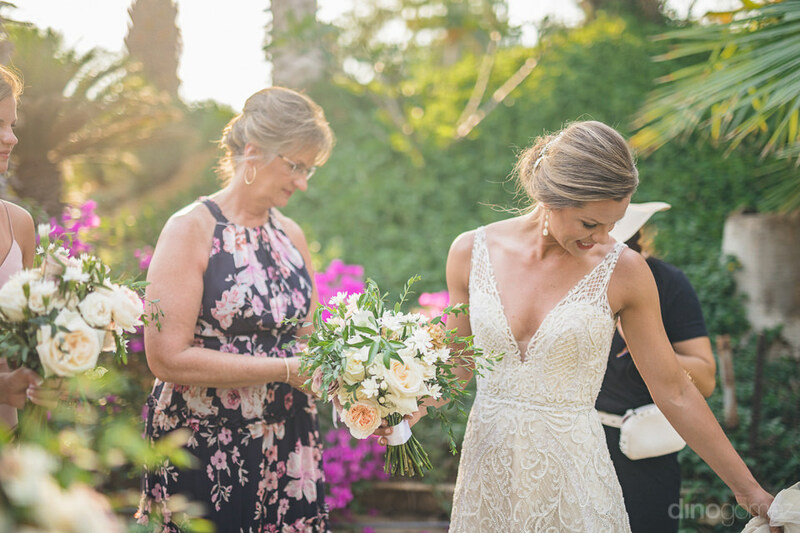 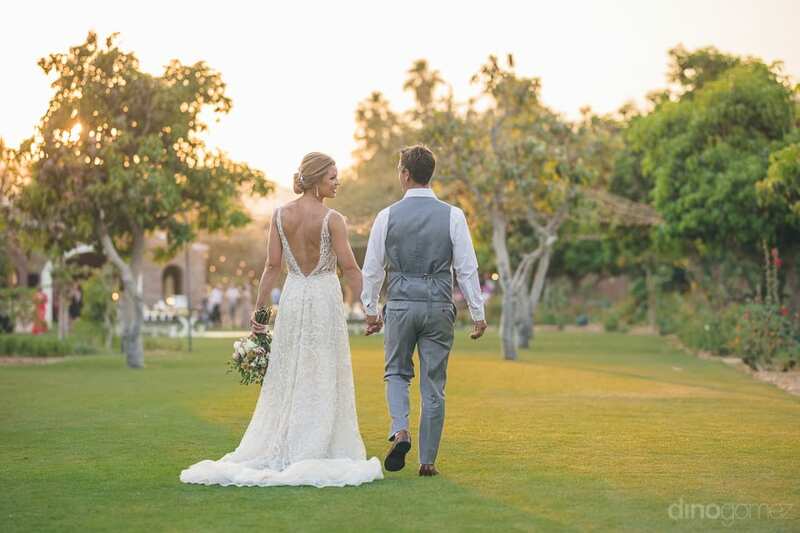 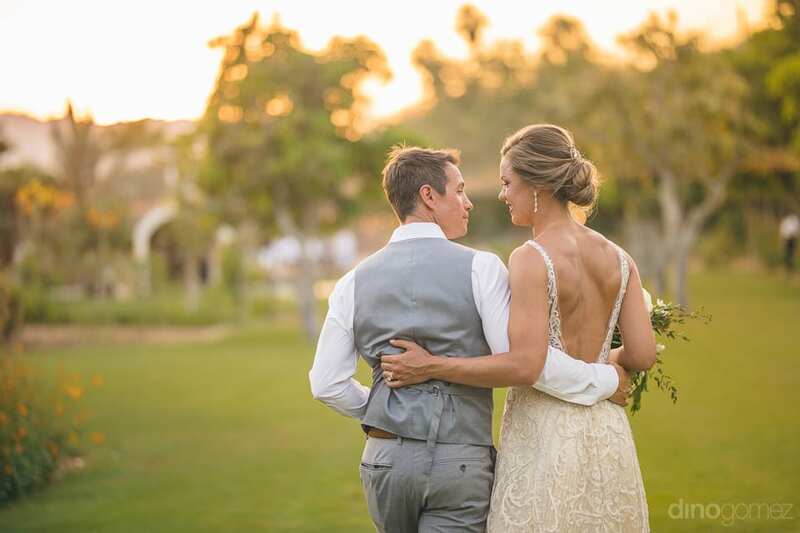 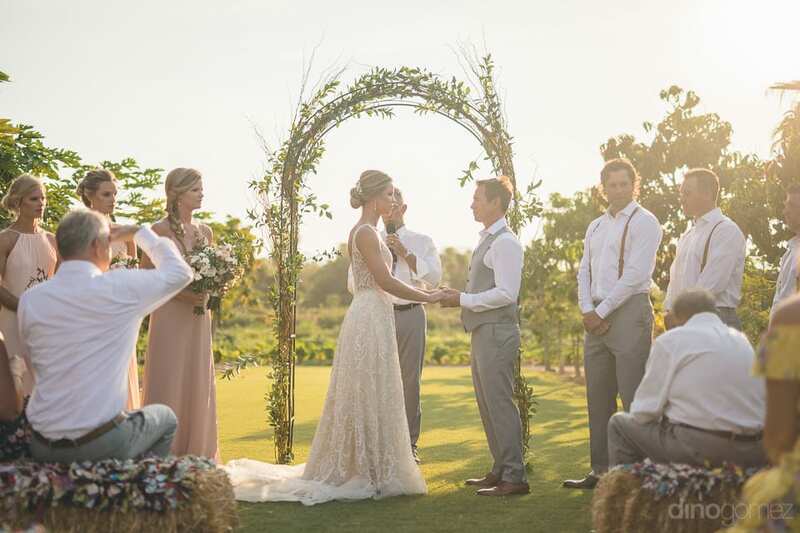 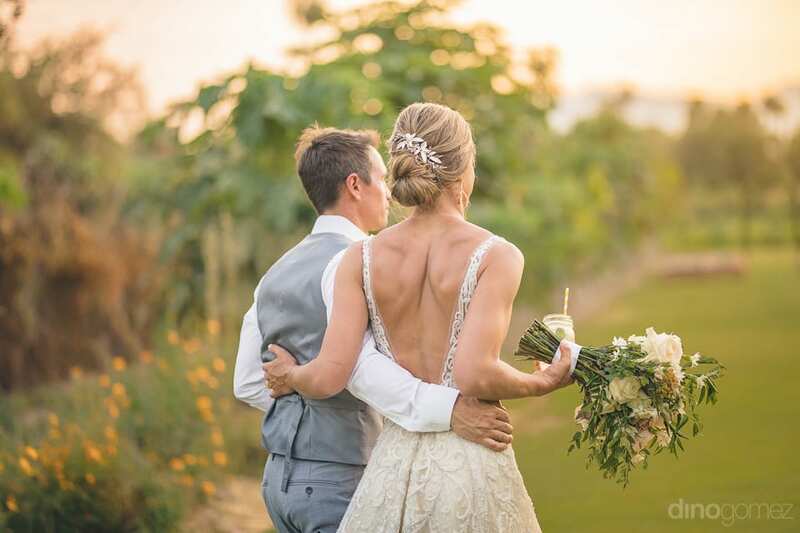 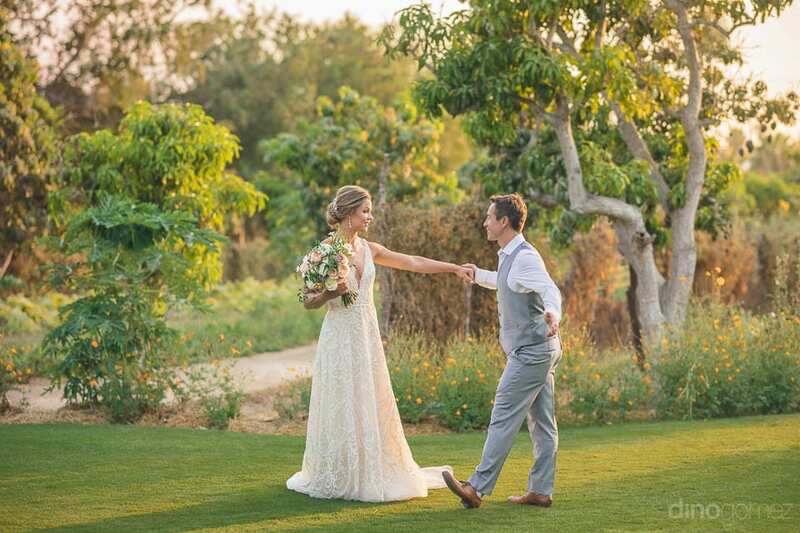 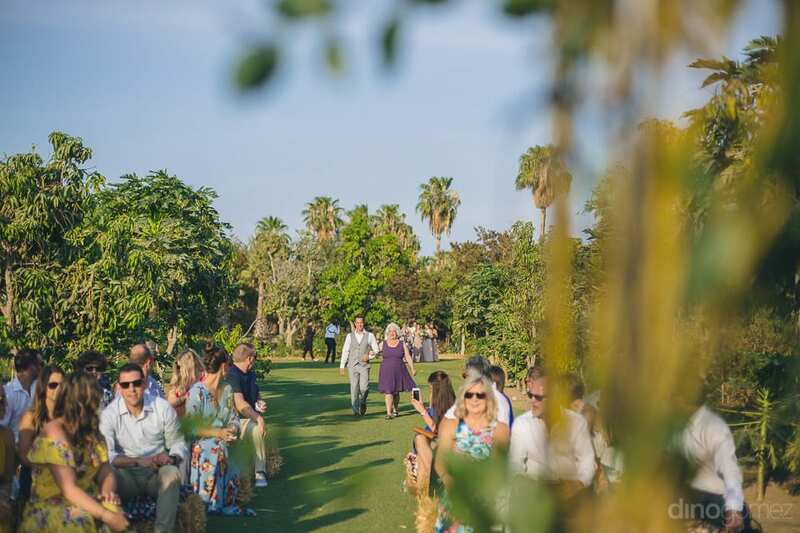 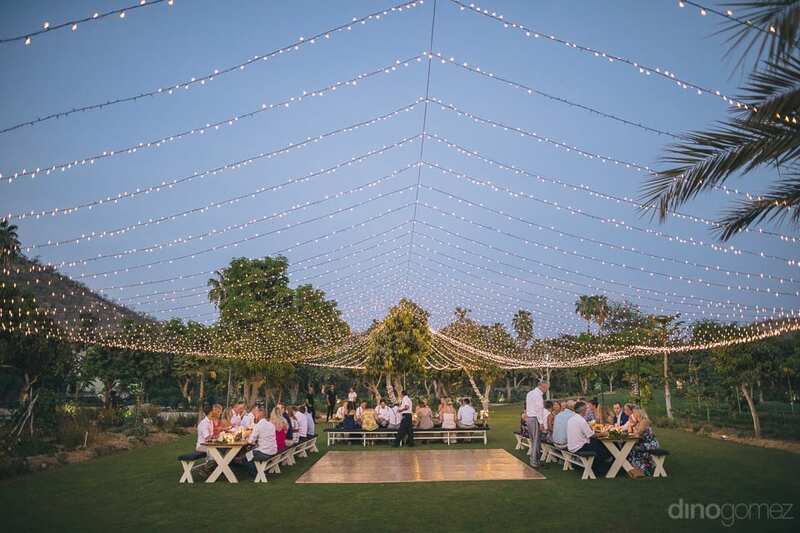 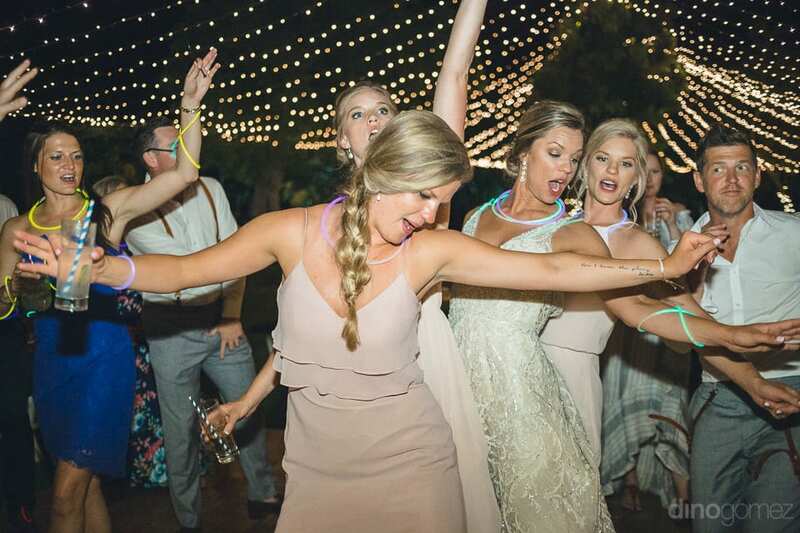 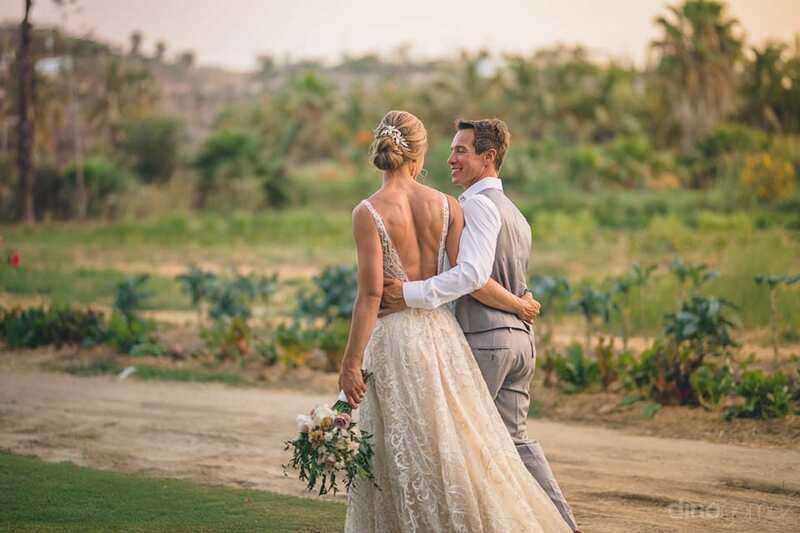 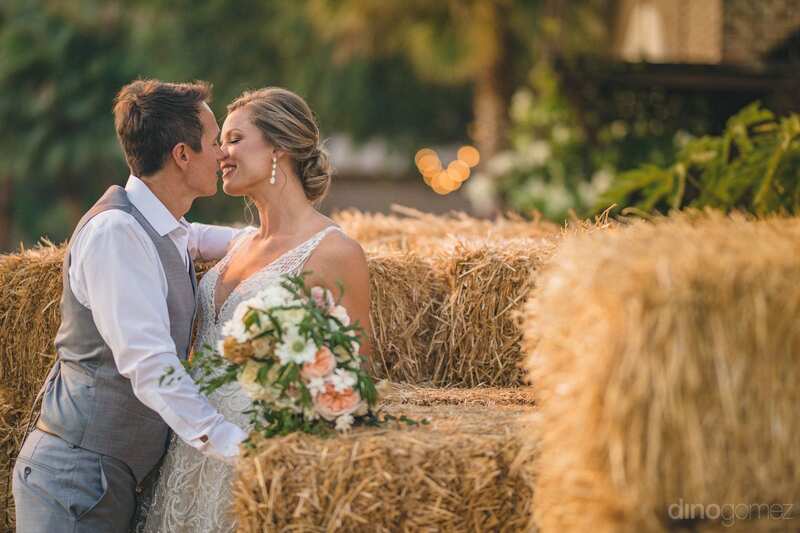 Enjoy the super fun and romantic destination wedding of Heather and Ross at the beautiful Flora Farms in Cabo! 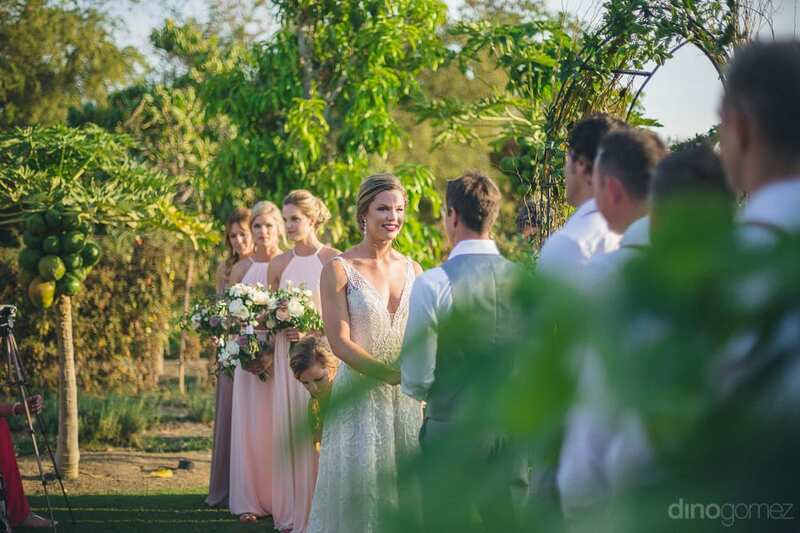 Wedding Coordinator: Gaby & Emmanuel from Vivid Occasions. 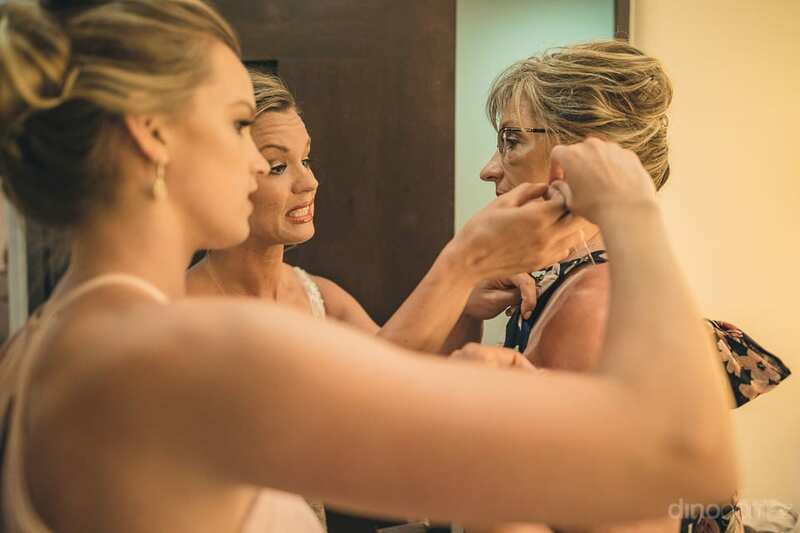 Getting ready location Pueblo Bonito Pacifica. 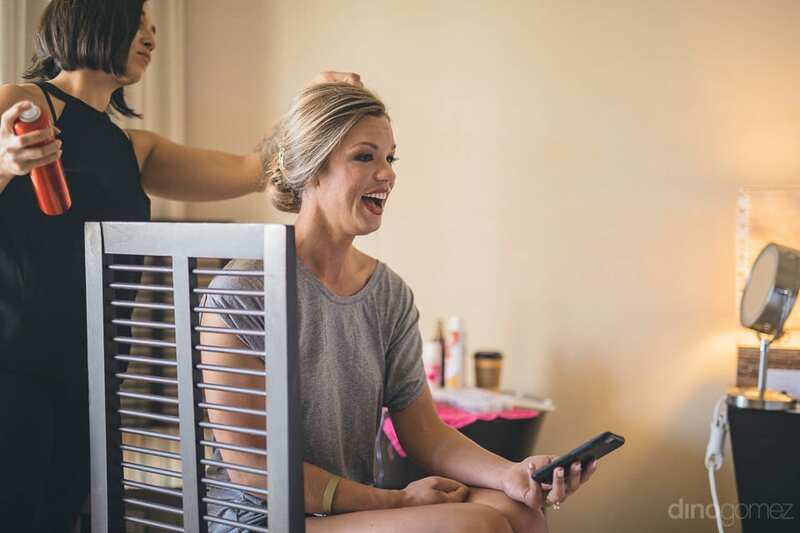 Hair & Make Up: Makeup by Bri. 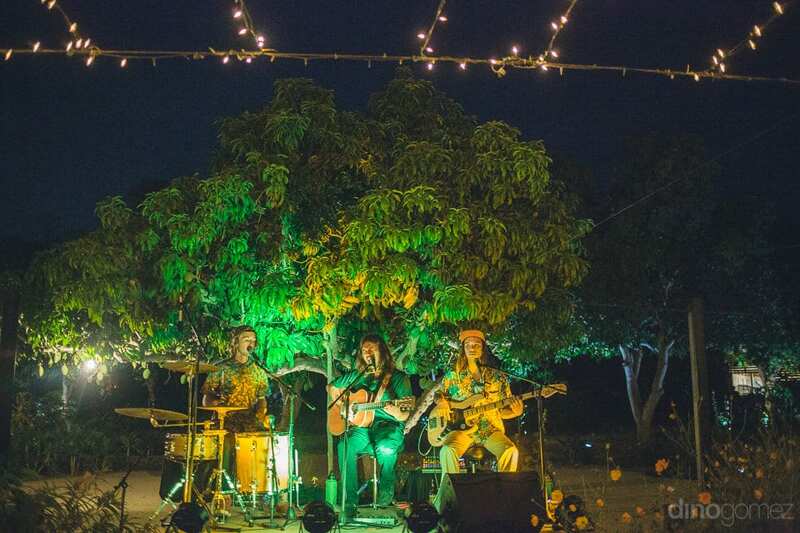 Live Music: The Smamans. 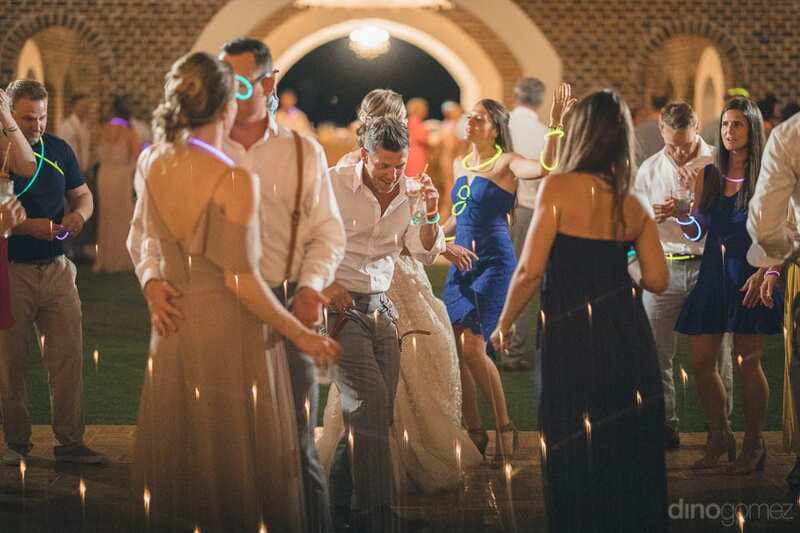 DJ: Alex DJ. 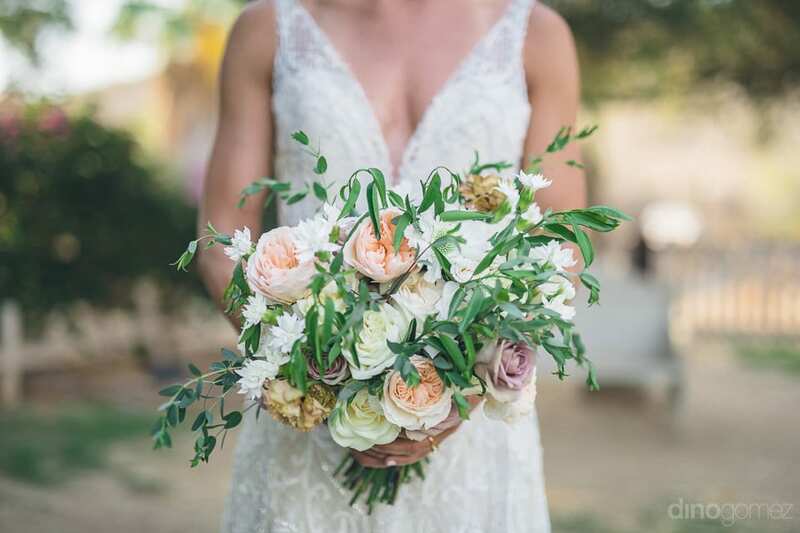 Flowers: Let it Bloom. 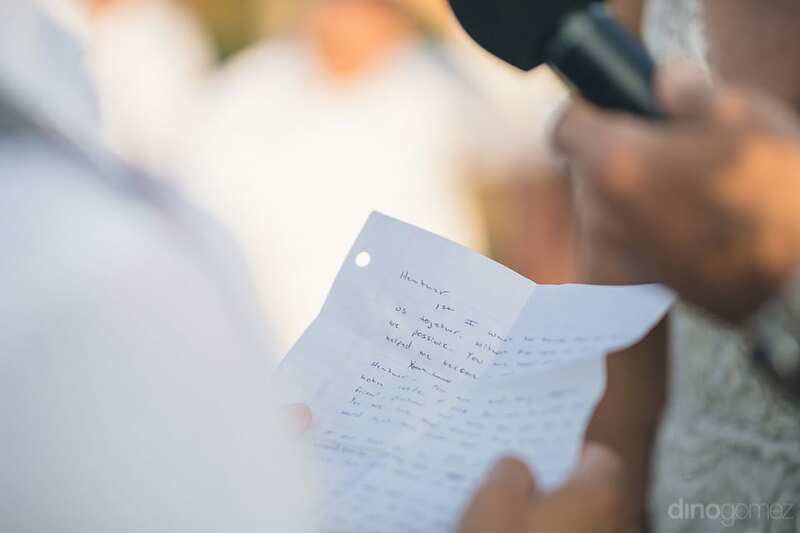 It is inevitable and written as to who will we find, under what circumstances, for what reason, for how long, isn’t it? 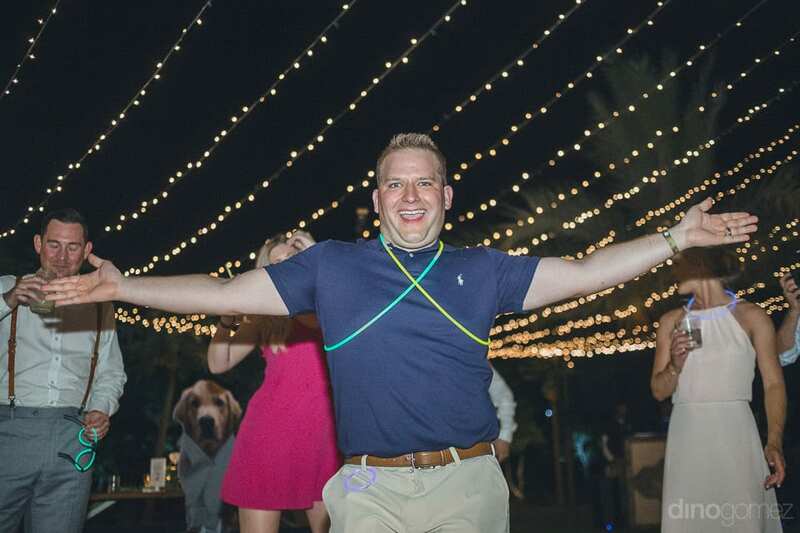 Perhaps that is what the Murphy’s Law is. 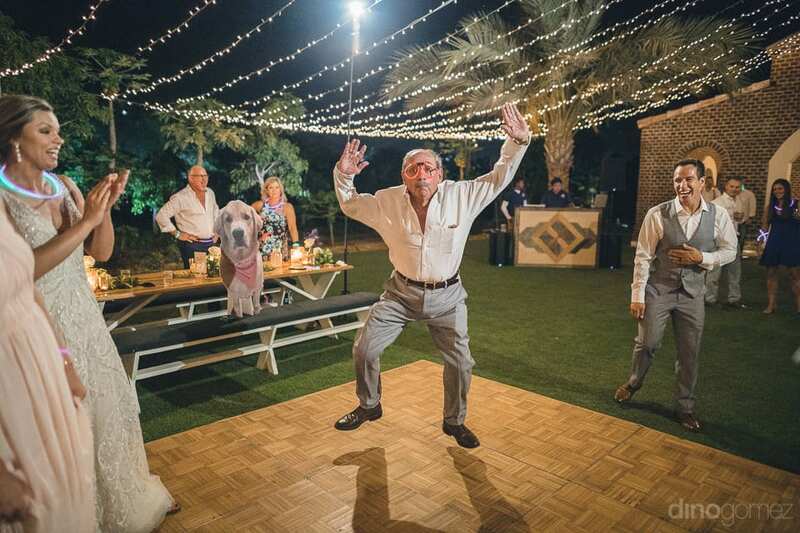 What can happen, will happen. 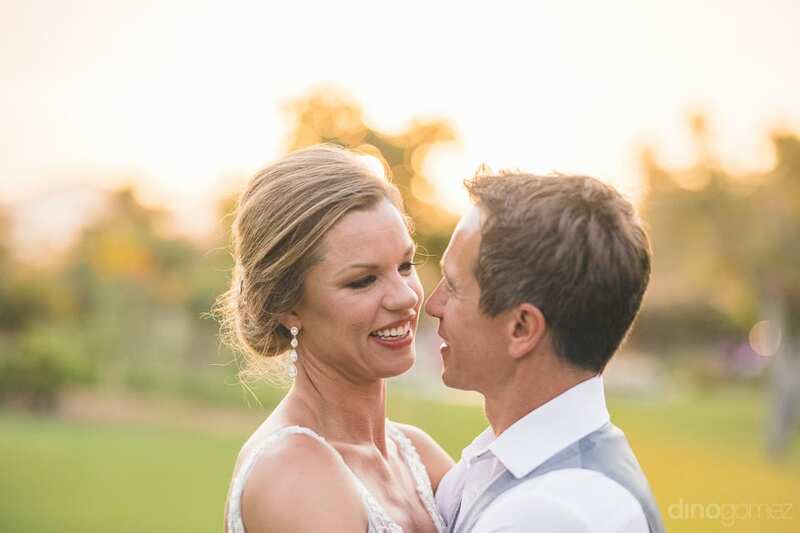 Following the same causality did this workaholic couple happened- Heather and Ross. 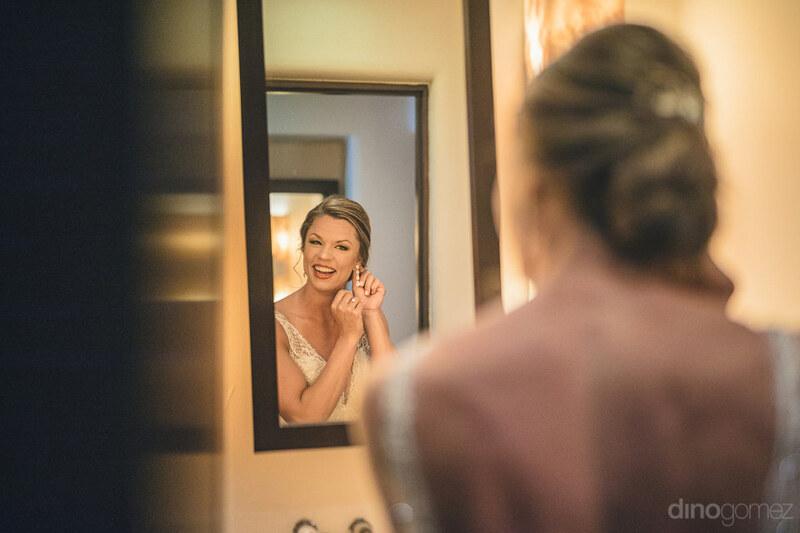 I felt really happy when the couple chose me as their destination wedding photographer to cover their beautiful moments for the lifetime. 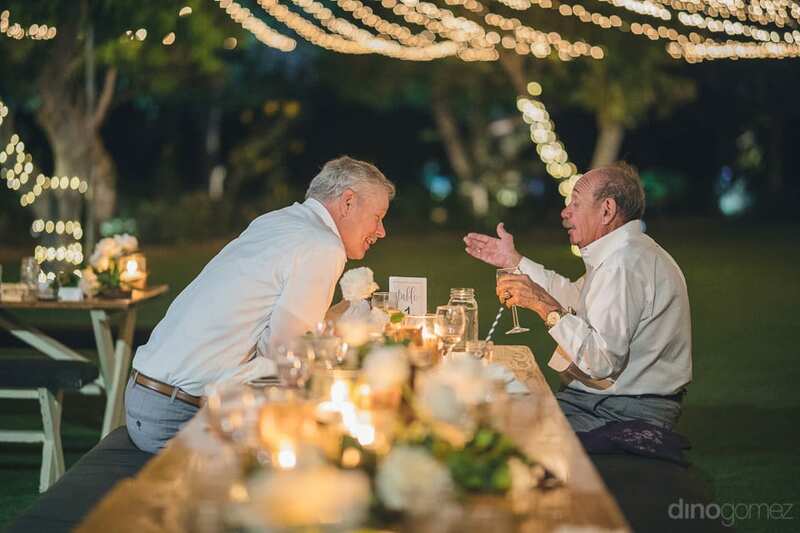 Not just running at their lives together with great velocity, they are also running their business together too. 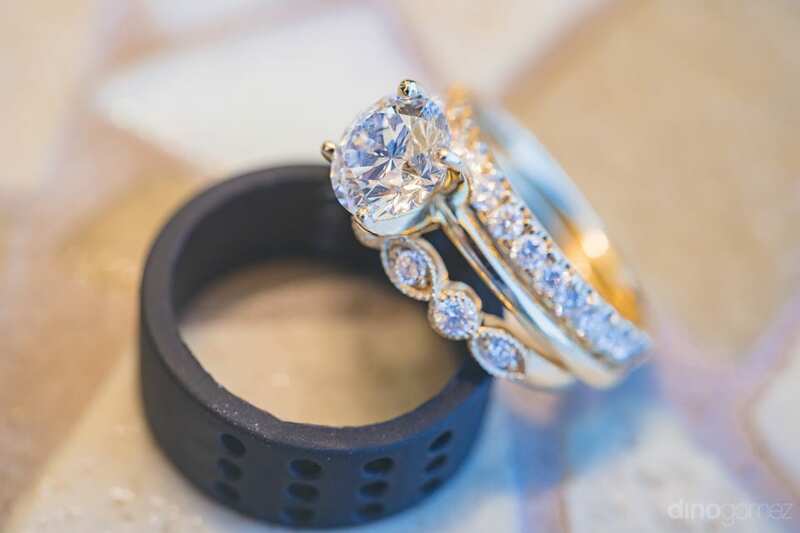 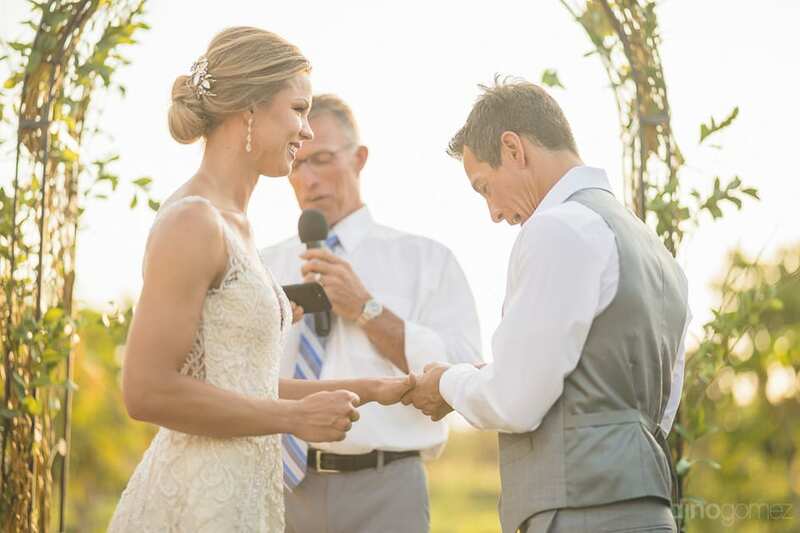 As any loving couple would be happy to accomplish things together, they do the same. 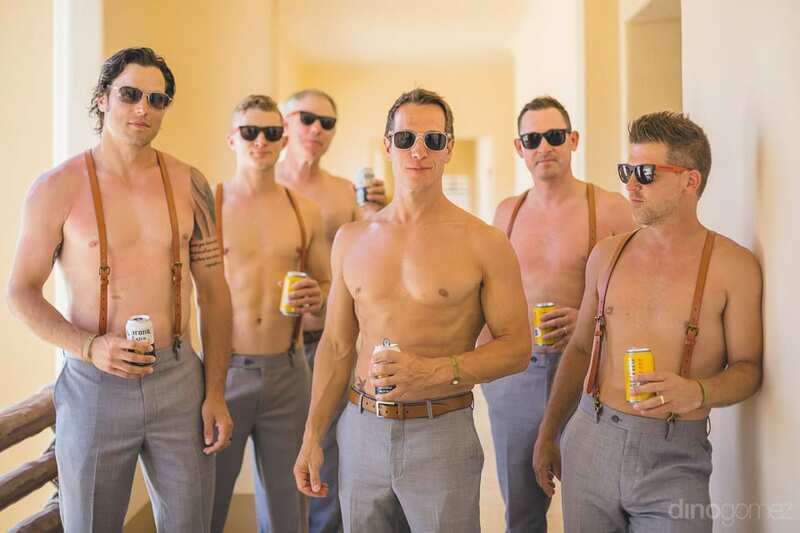 However, what is impressive about them is that they accept their individuality. 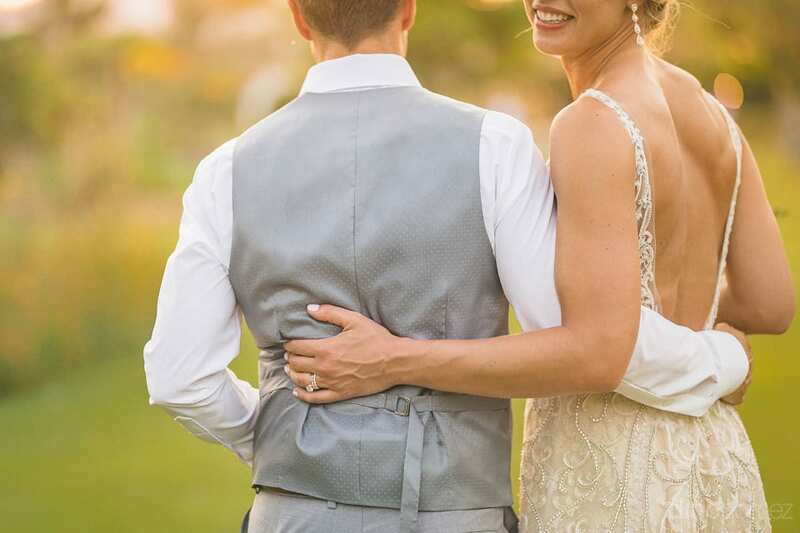 They both pursue their professional and personal interests either together or separately, not only either. 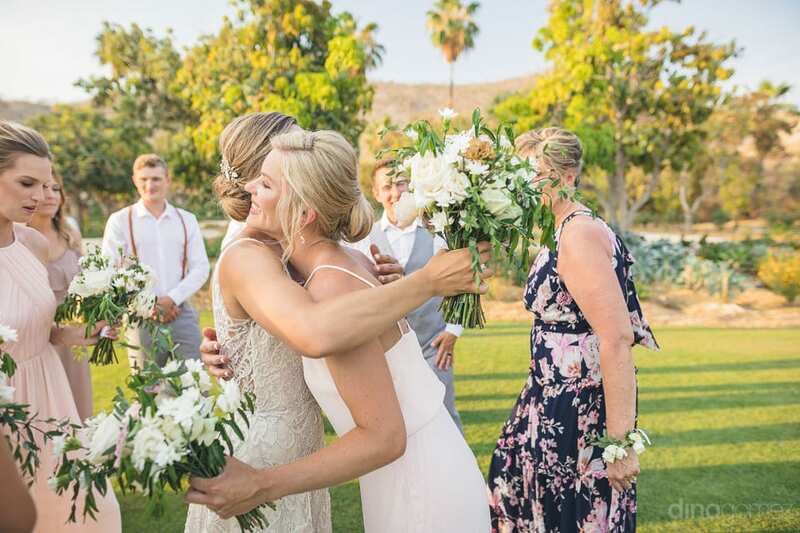 Both cross the hurdles in their lives together or individually, but the important thing is that they move, without themselves being a hurdle in pursuance of the other. 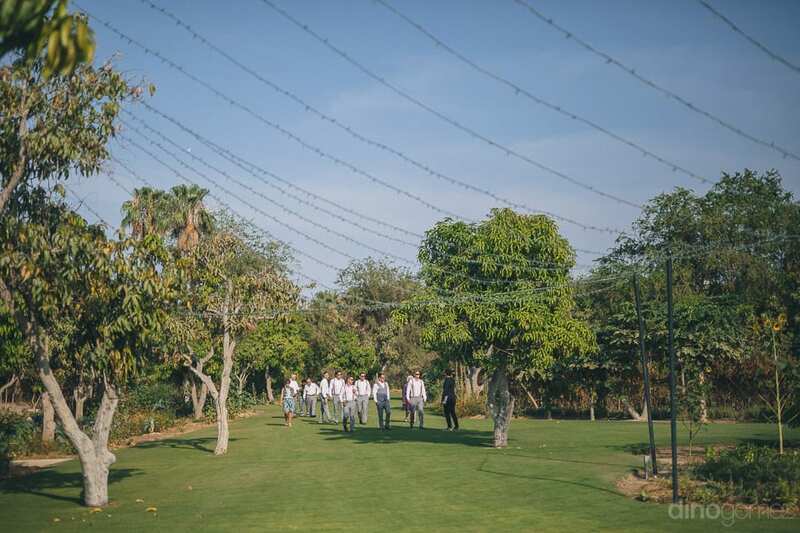 When they are not working, they exercise, hang around with friends, go to the dog park with their Golden Retriever named “Cabo”, or anything else active. 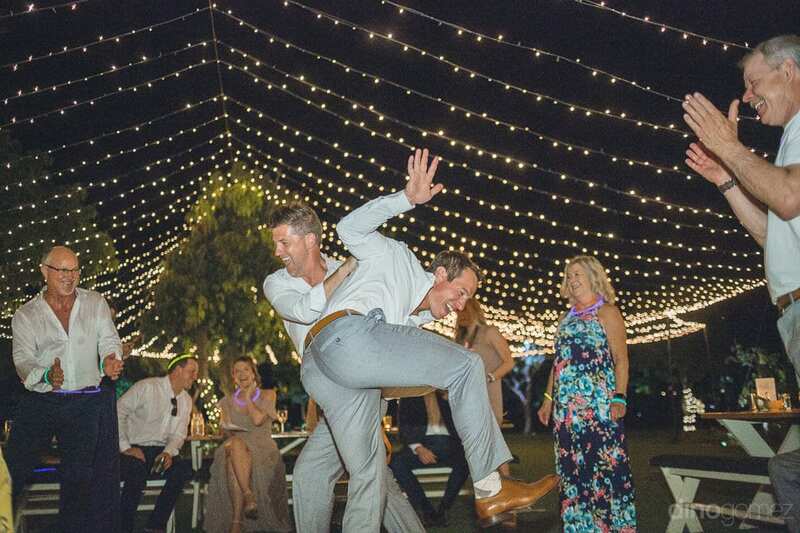 Ross is a little more adventurous than Heather. 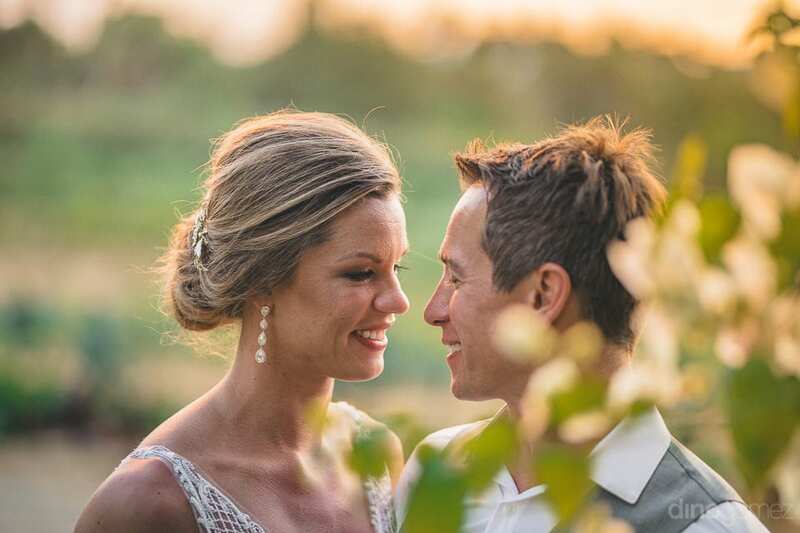 He is into mountain biking, skateboarding, and cliff jumping whereas, Heather is into surfing and snowboarding. 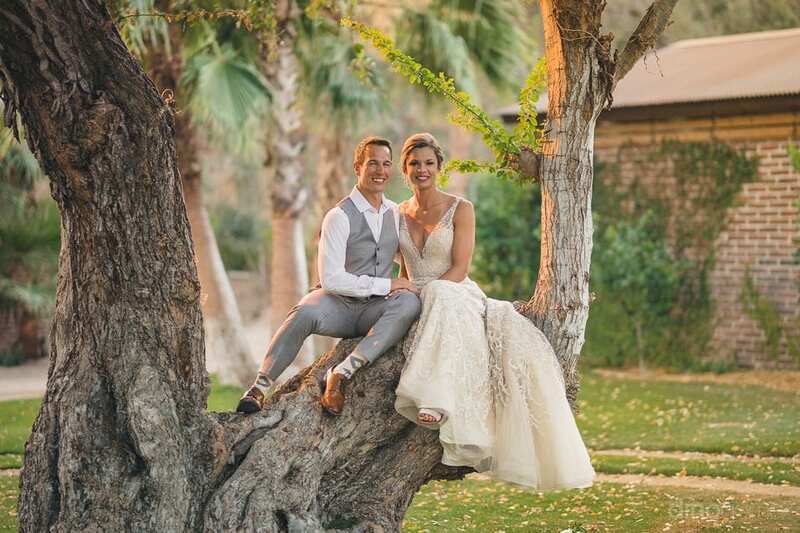 Quite interestingly they both lead an adventurous life. 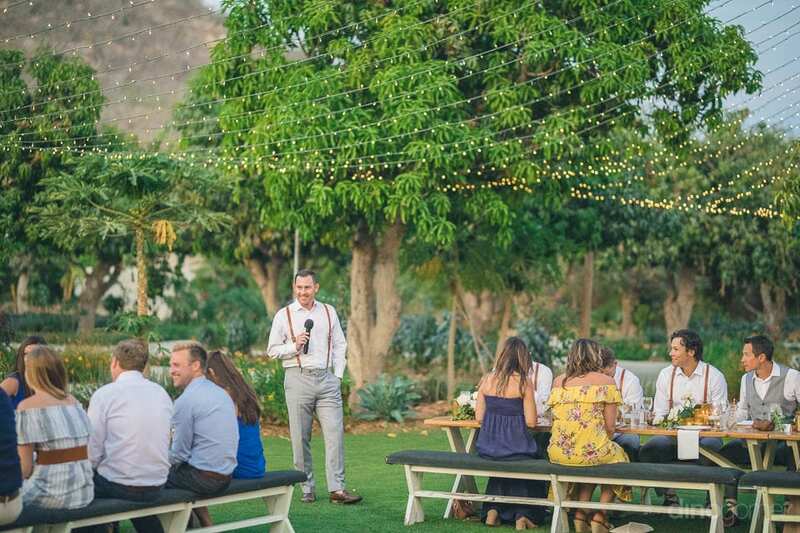 The couple wanted to hire a destination event photographer to capture the wedding and bring out their personalities in a natural way and hence, this love for adventure can also be seen in the wedding pictures captured by me. 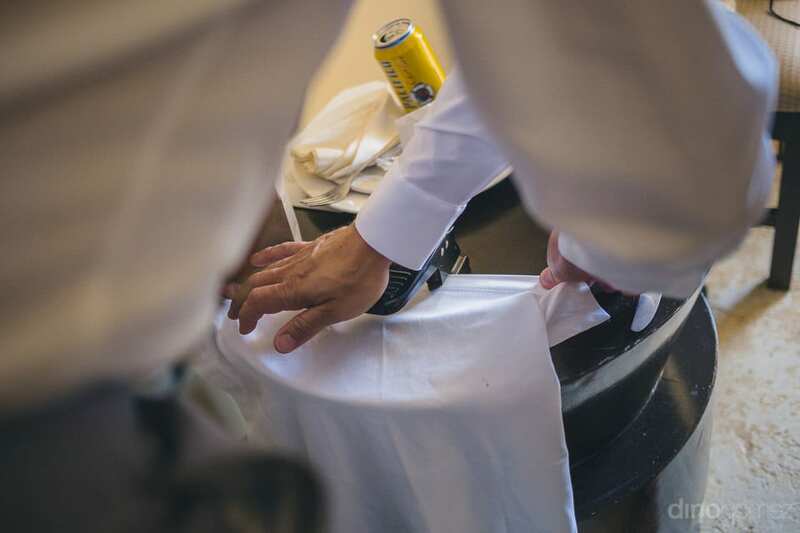 There are a number of things they are passionate about. 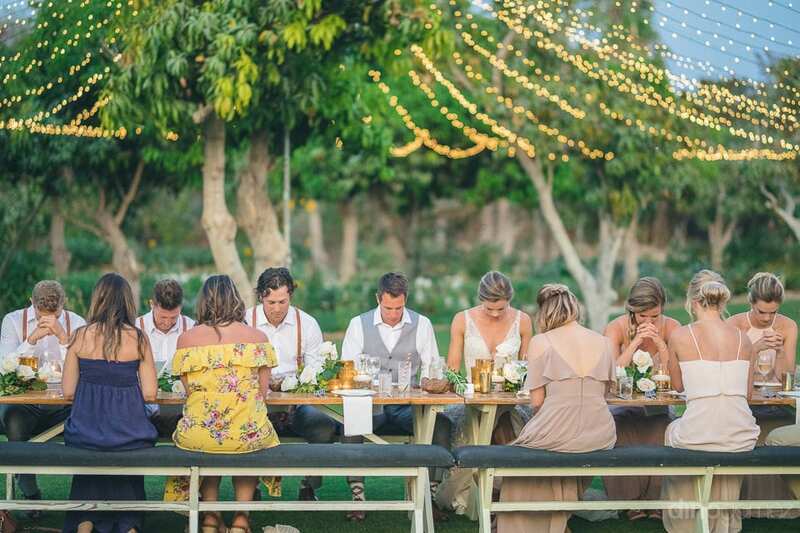 They are passionate about strong relationships with friends, unified family, and Jesus as their foundation together. 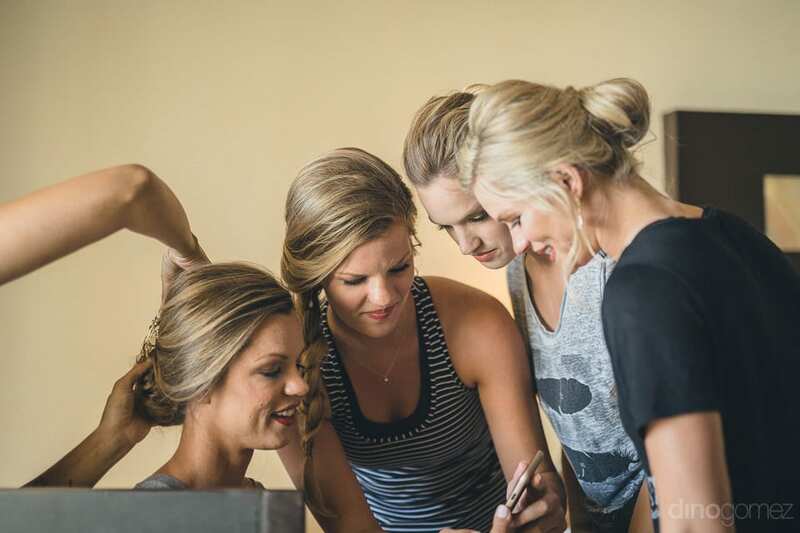 They are passionate about healthy living with food and fitness. 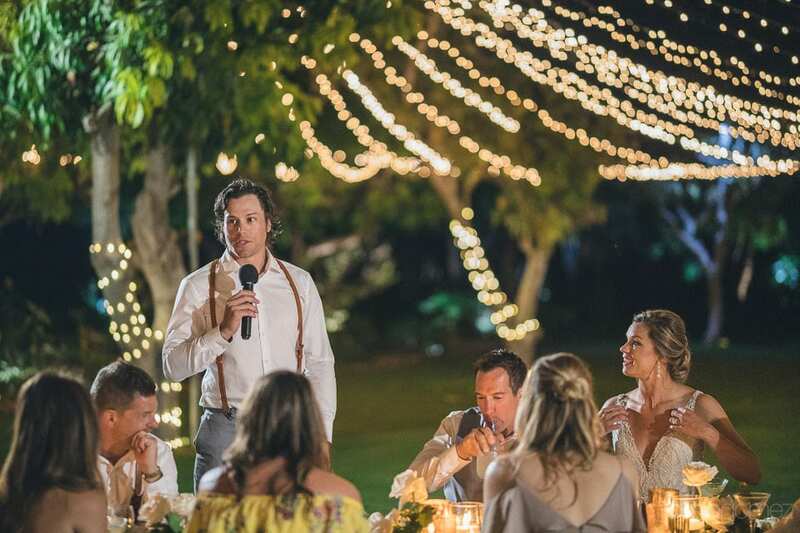 They are very optimistic and are passionate about making a difference in the world and impacting the people they come in contact with. 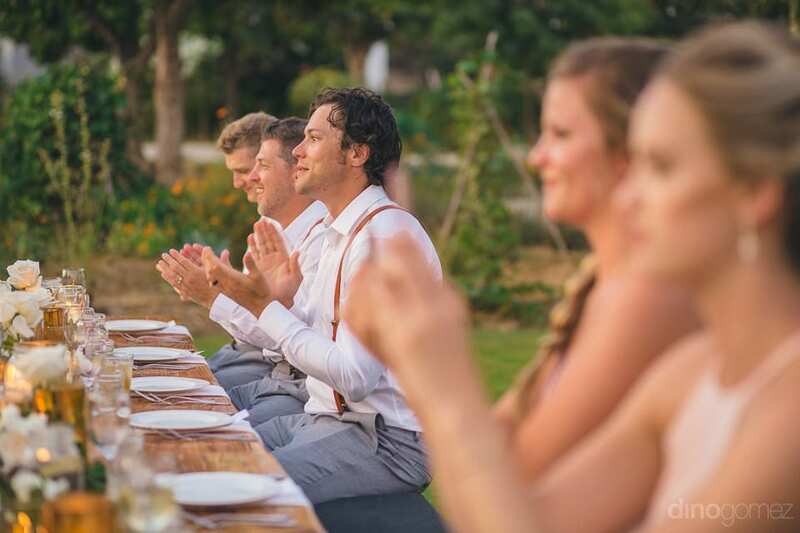 The couple is not very fond of cooking as they work for quite long hours. 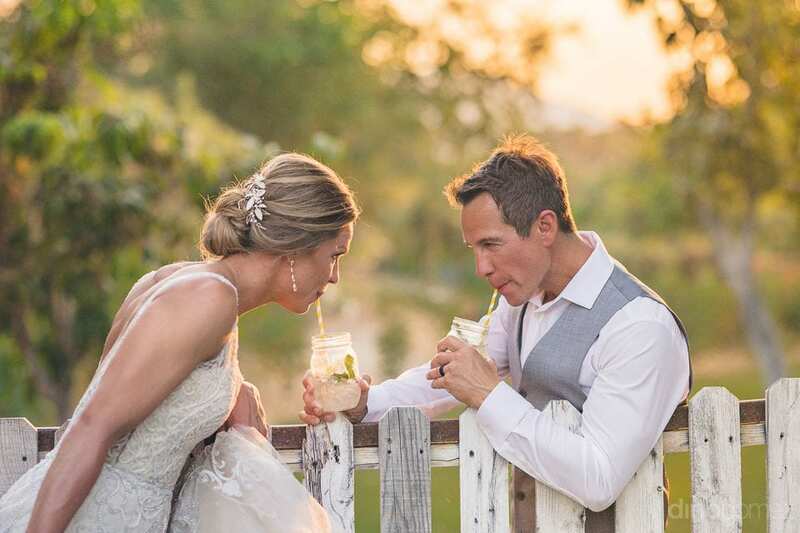 They completely love foodie restaurants and craft cocktails. 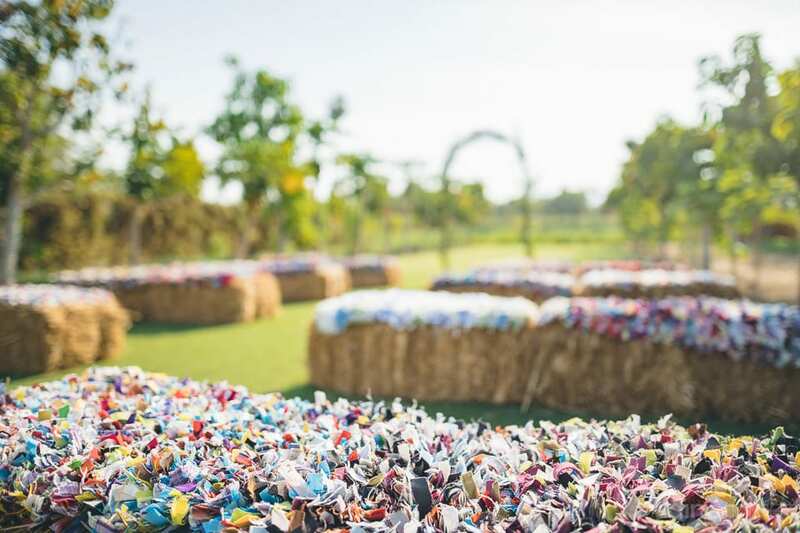 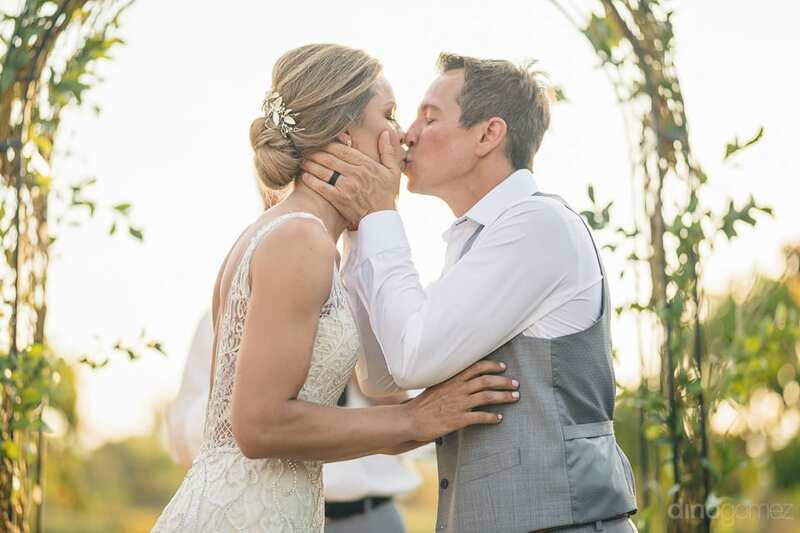 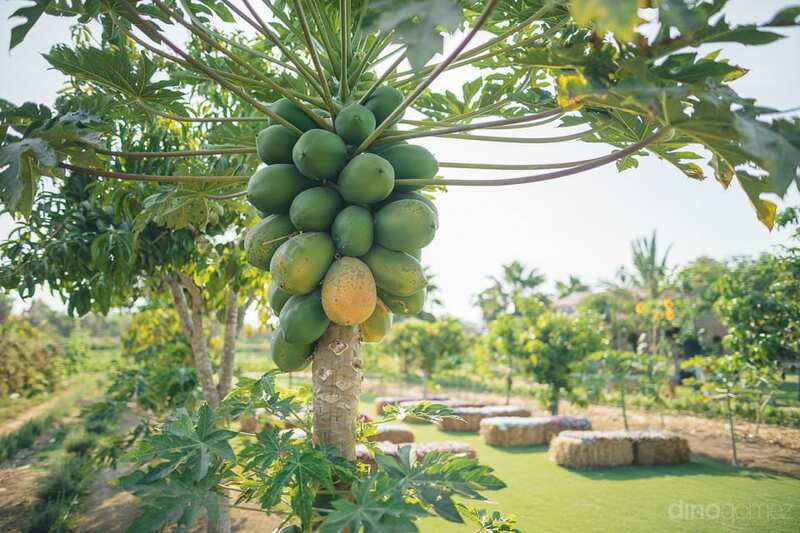 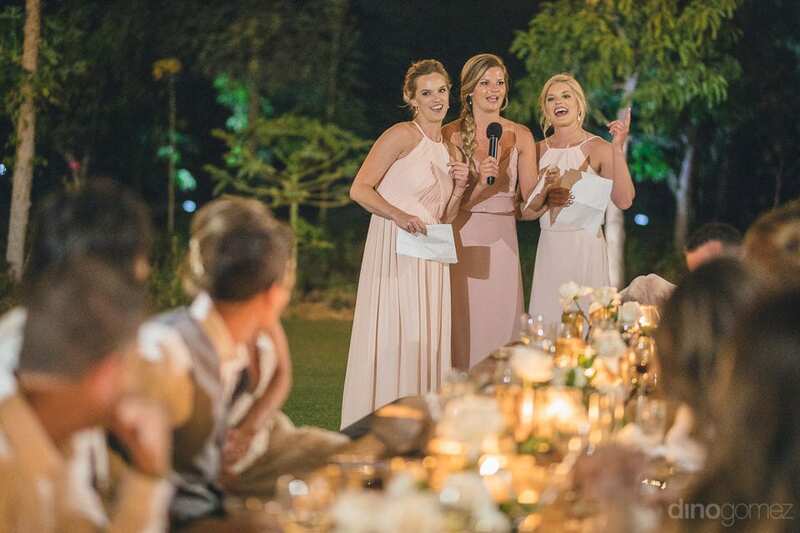 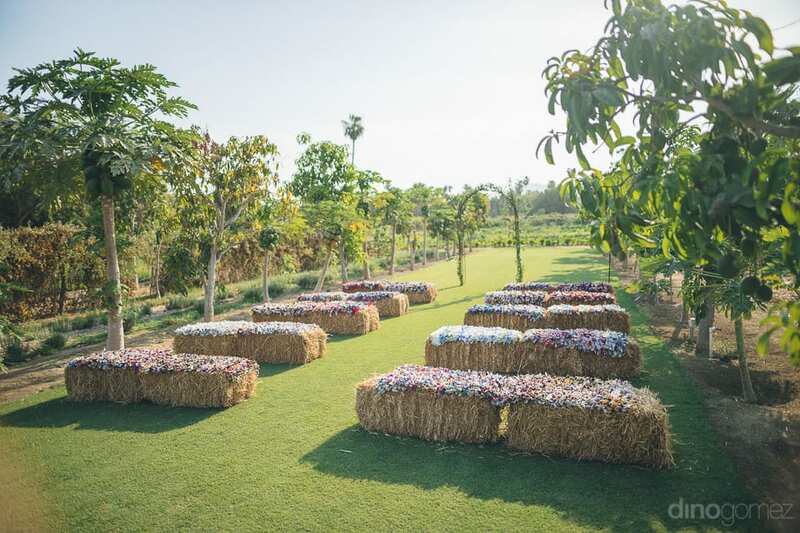 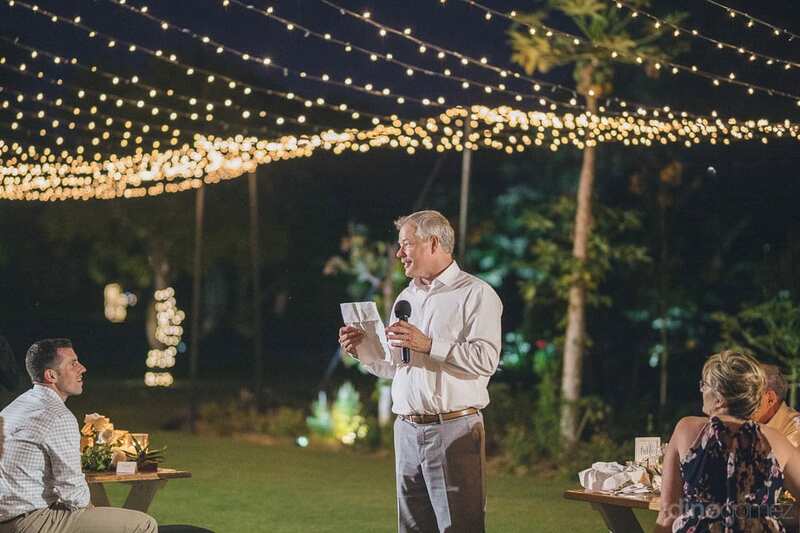 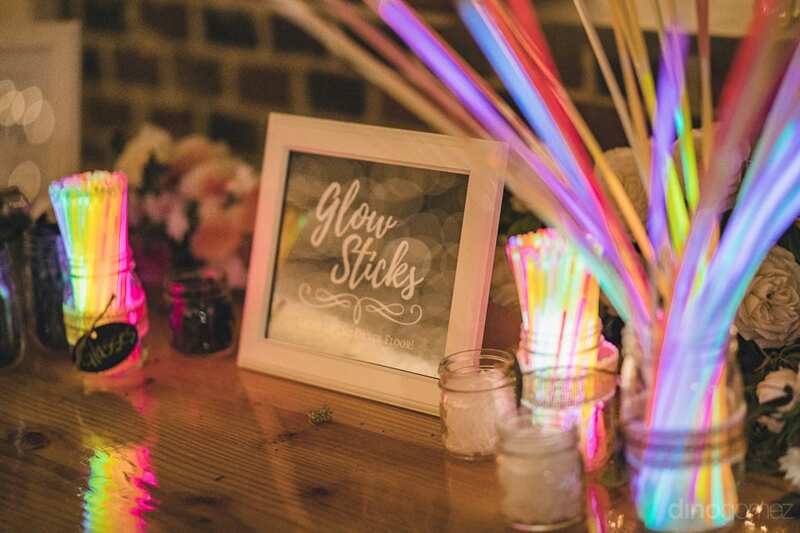 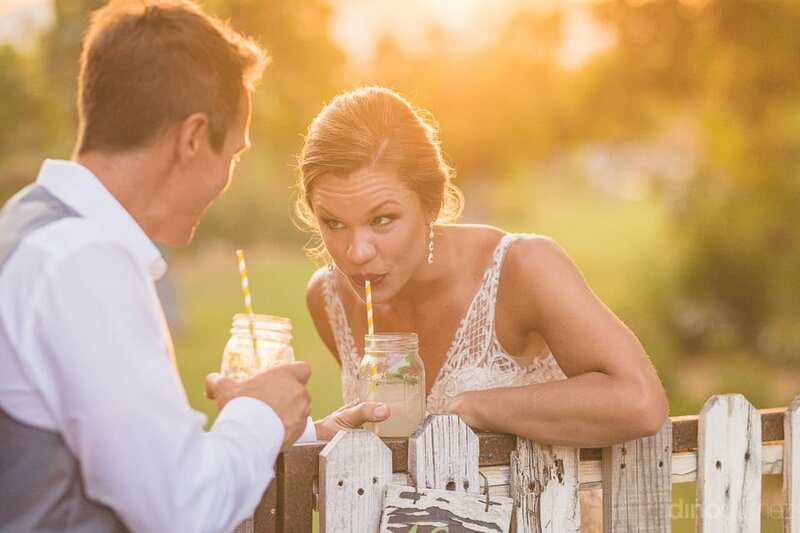 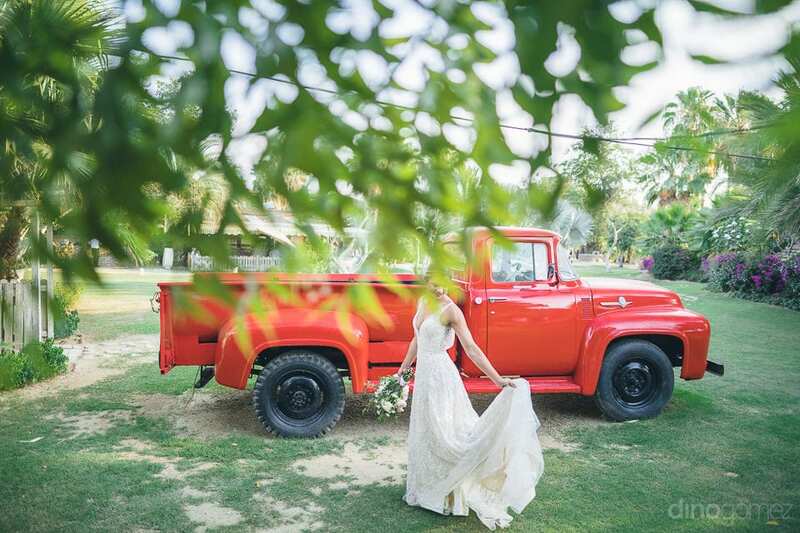 And, this was the major reason behind choosing Flora Farms as their wedding venue. 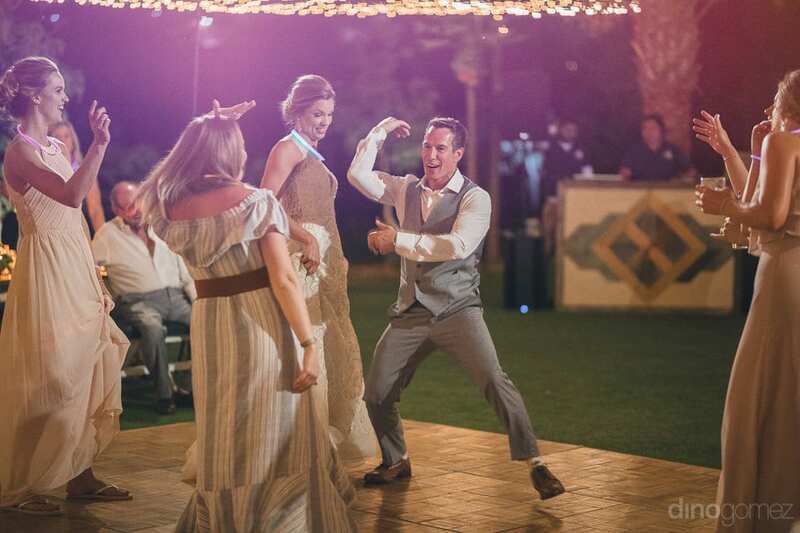 The couple loves to have as much fun as possible. 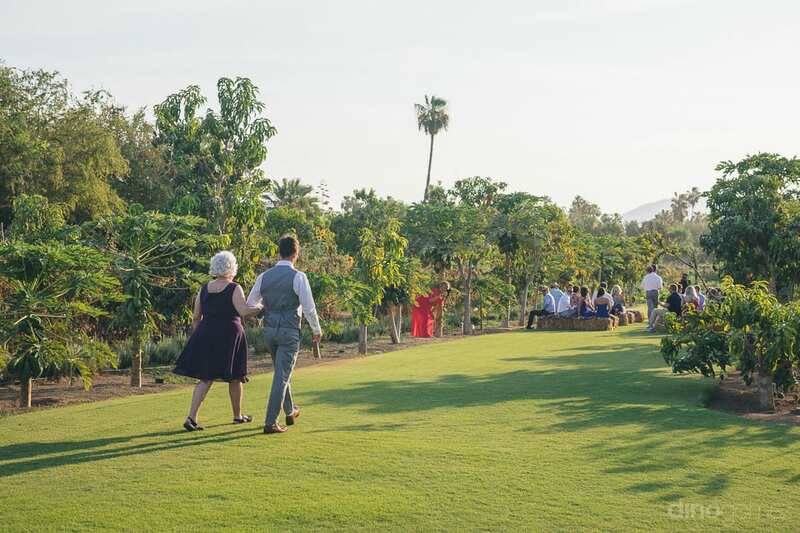 The couple strongly hare the capitalism of the moments of life, because of which they are less active on social media. 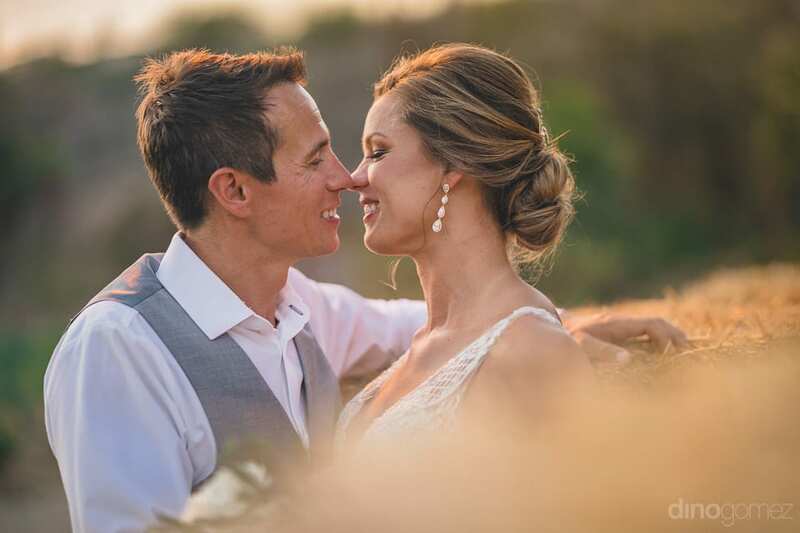 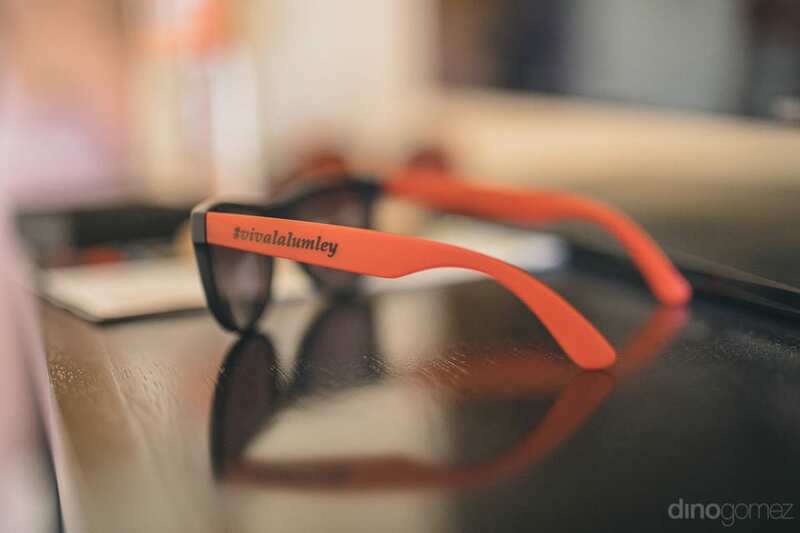 This adventurous couple believes in capturing the moments in memories instead of glass screens. 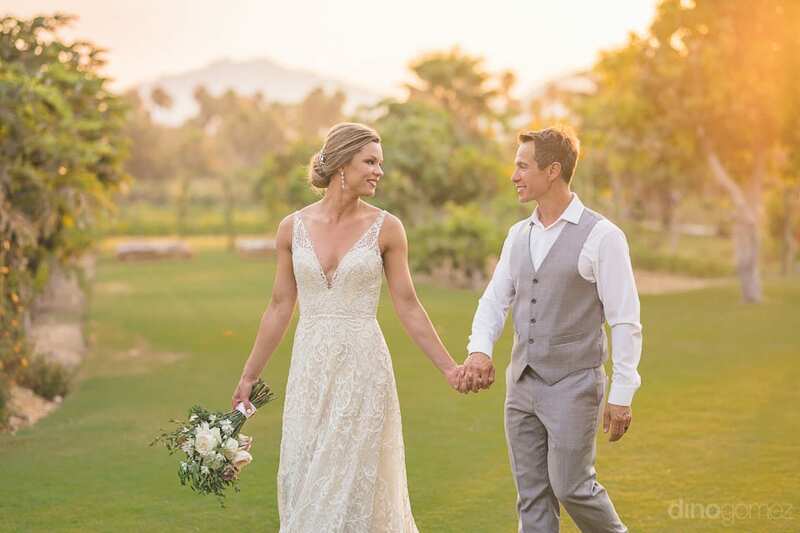 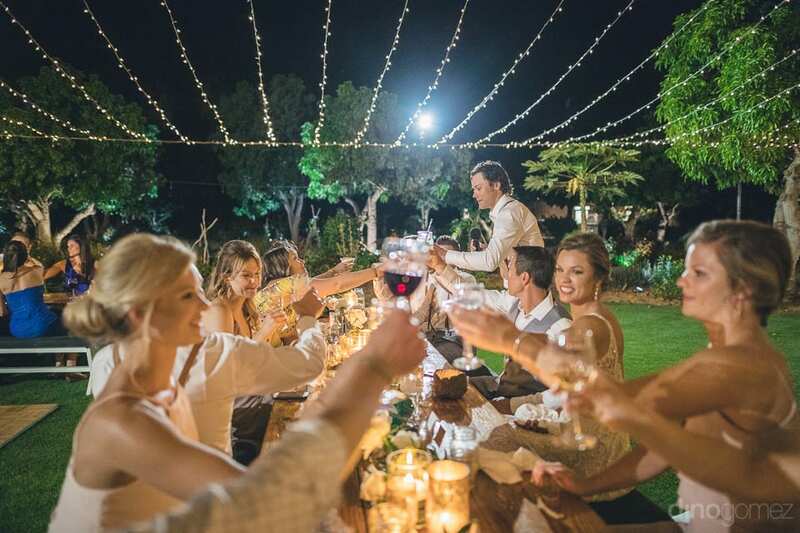 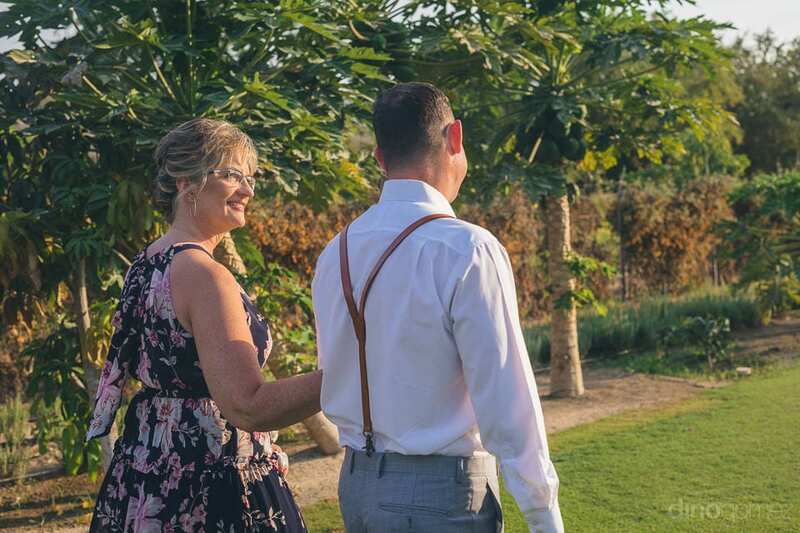 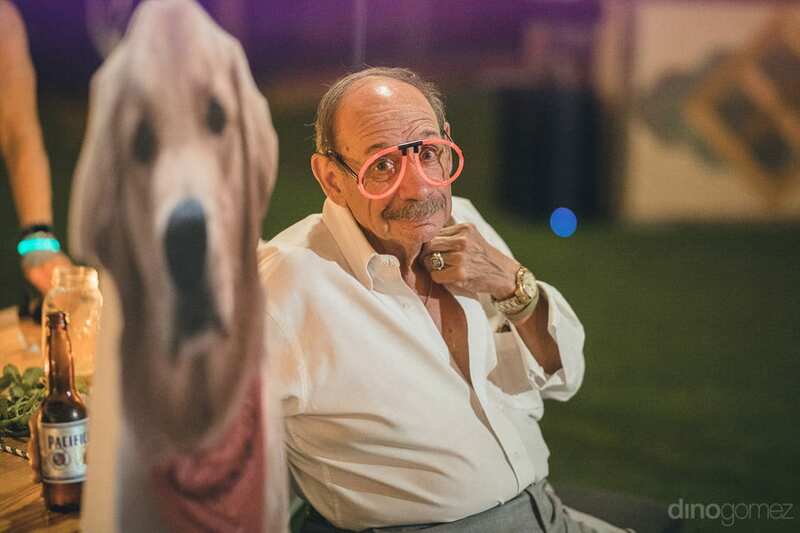 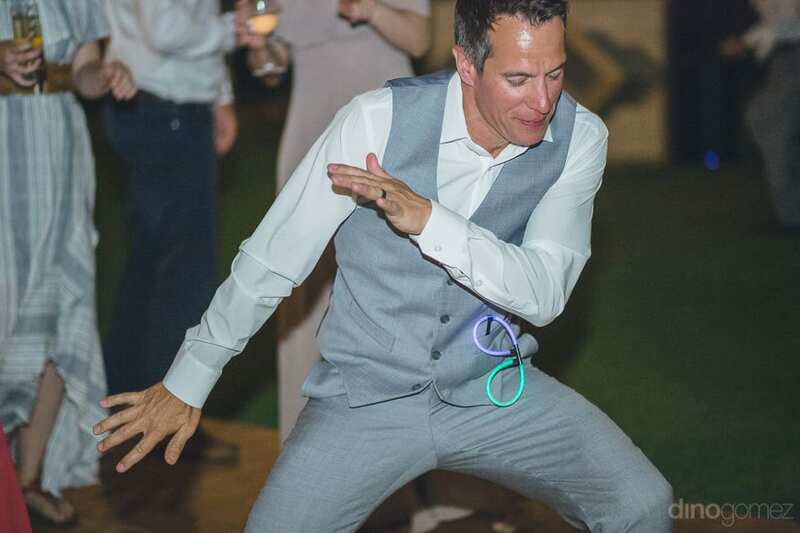 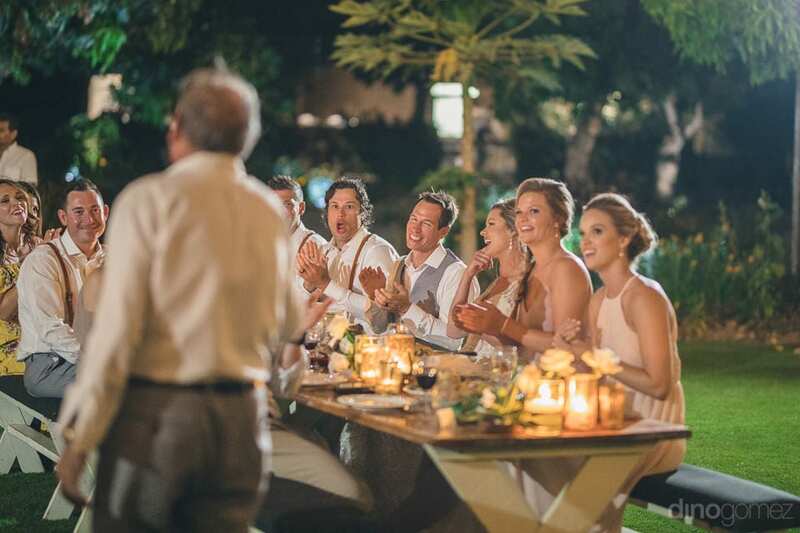 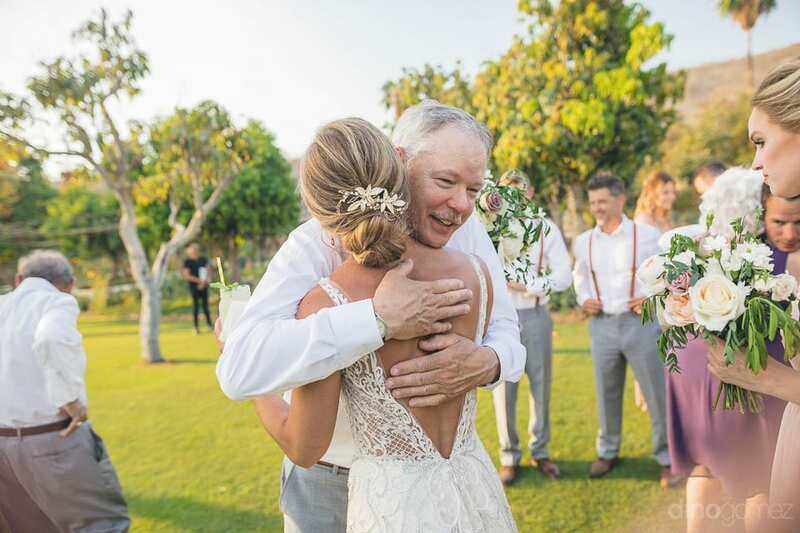 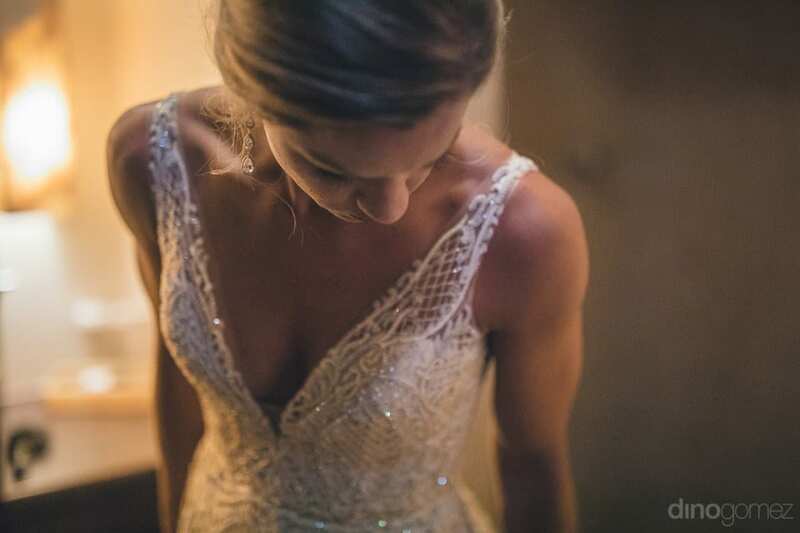 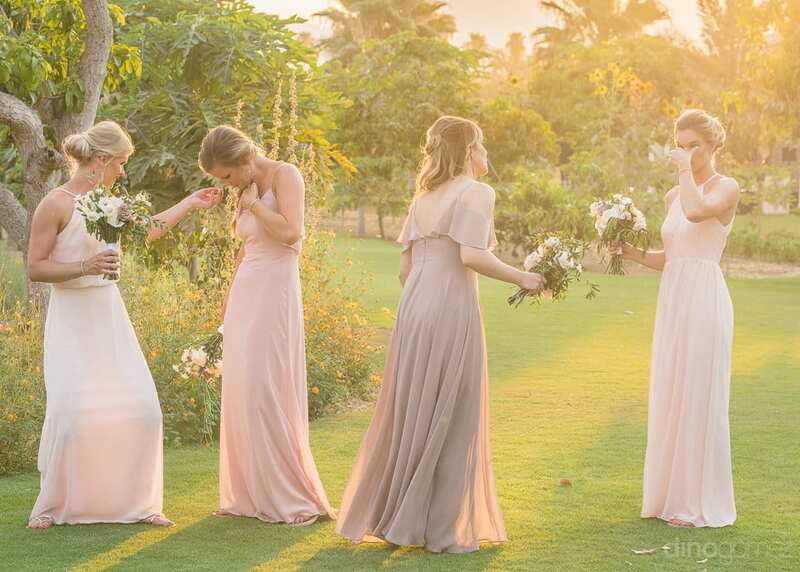 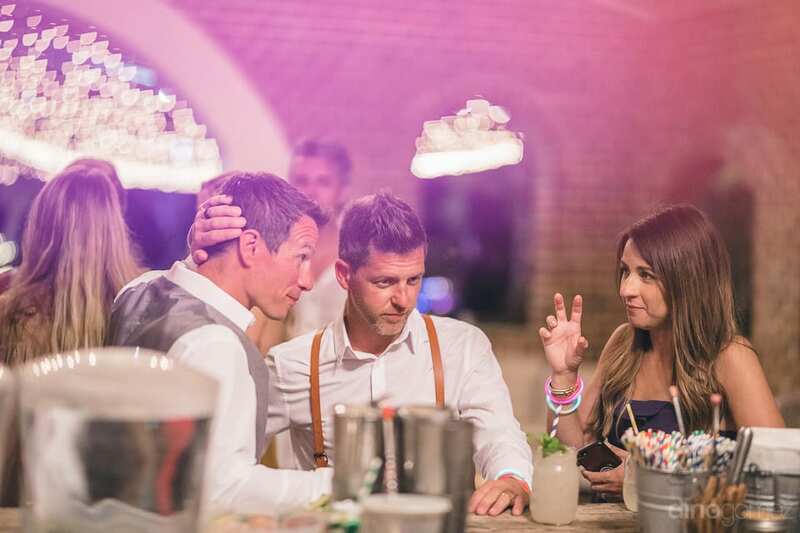 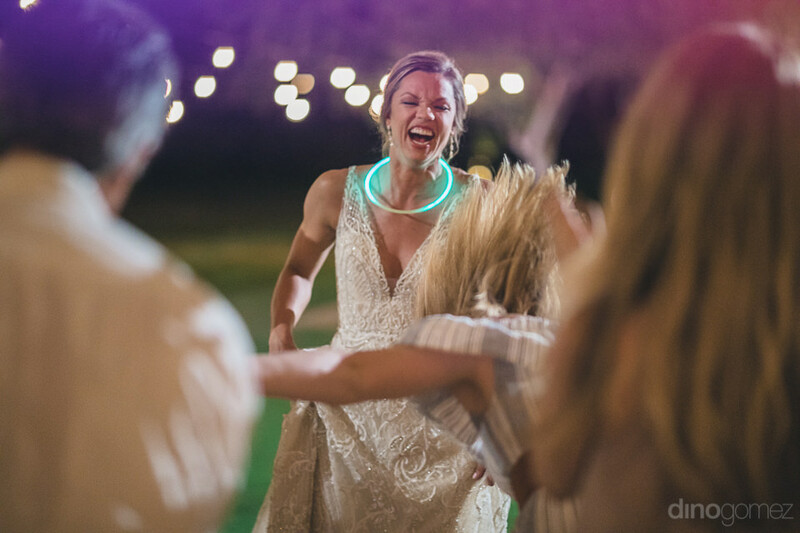 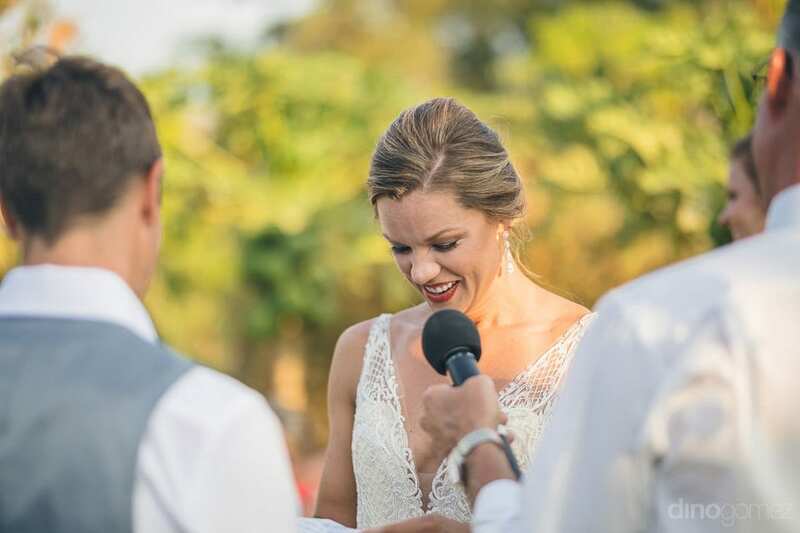 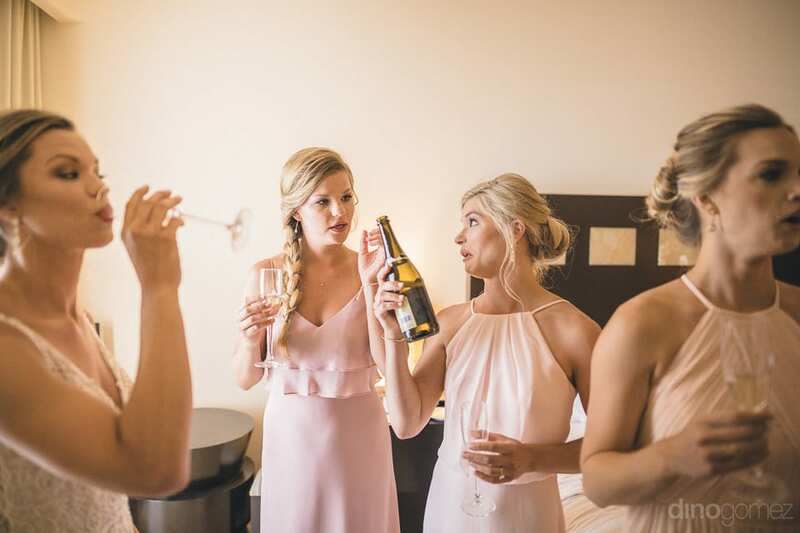 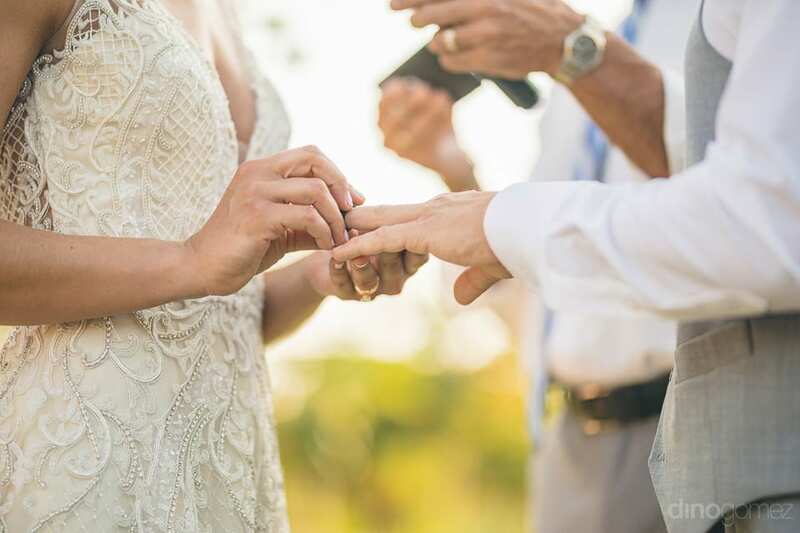 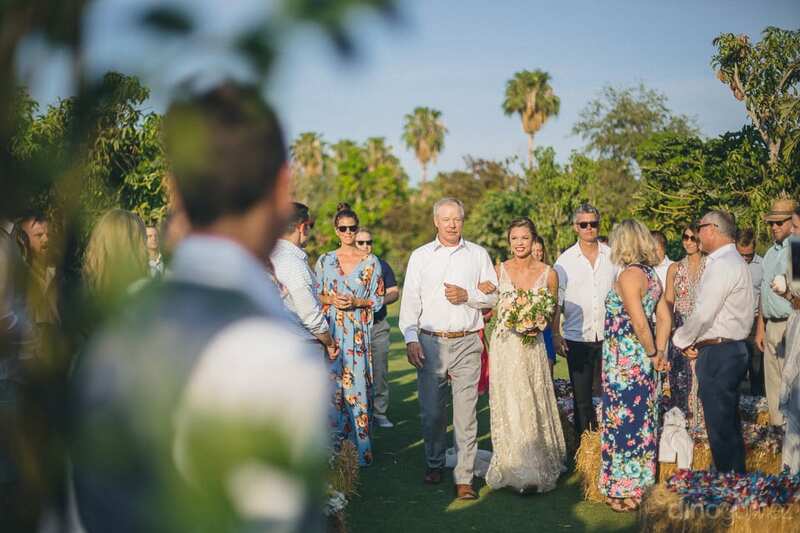 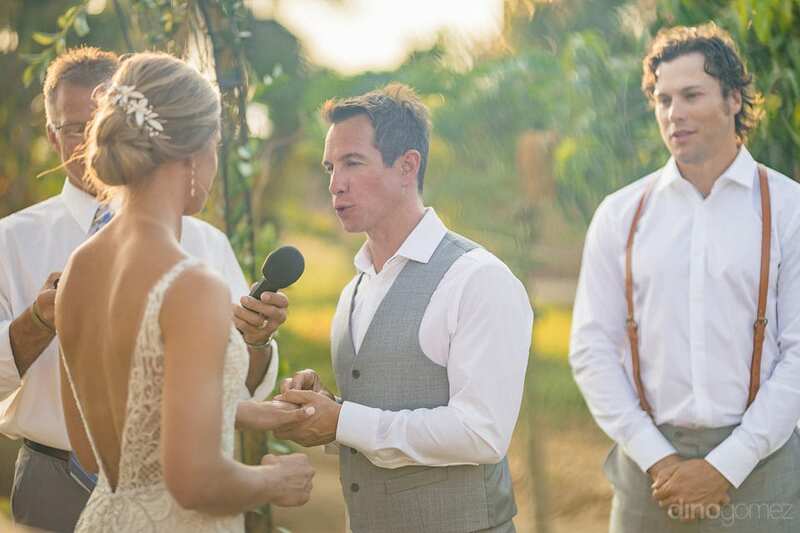 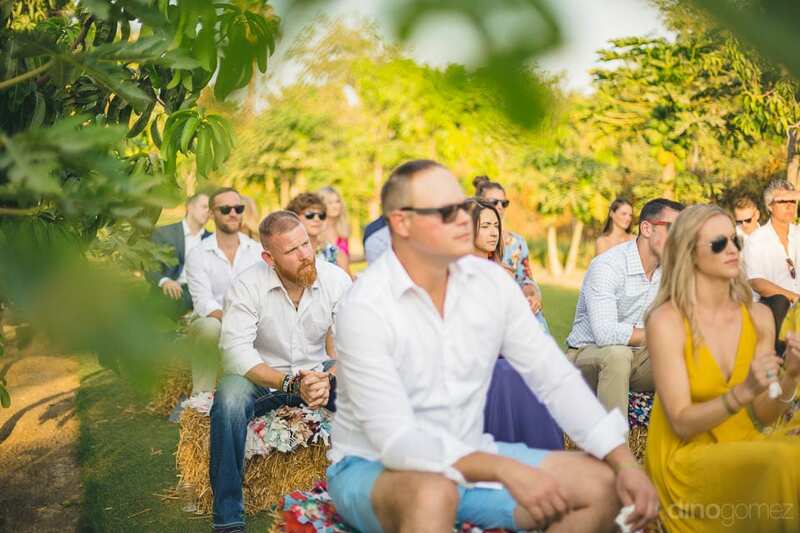 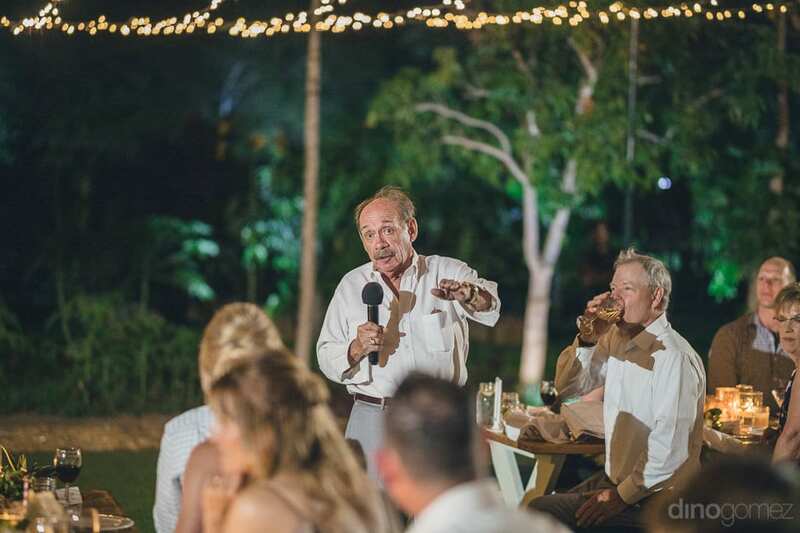 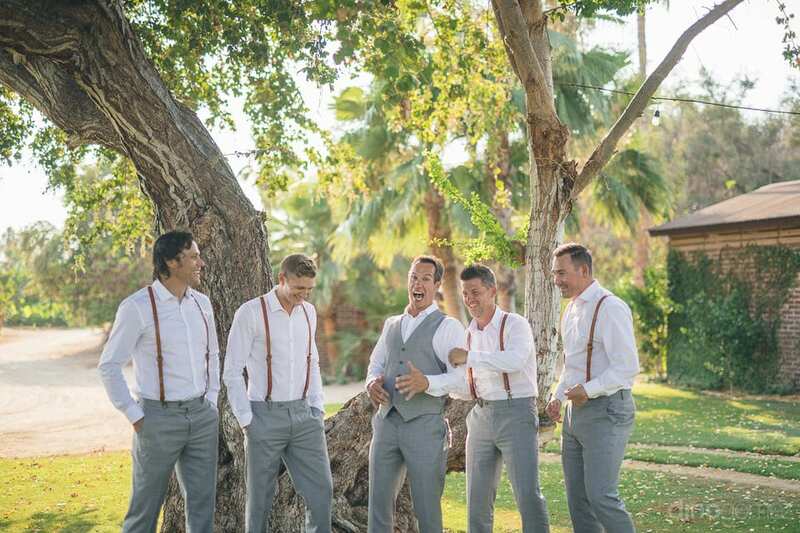 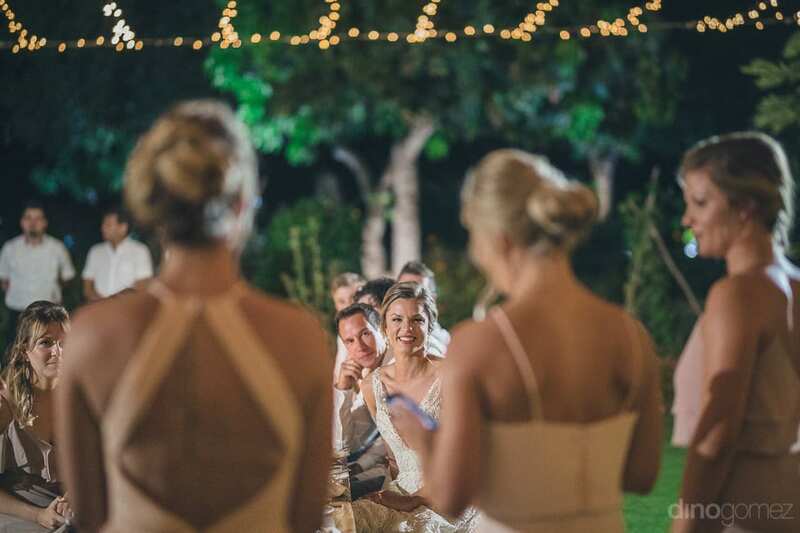 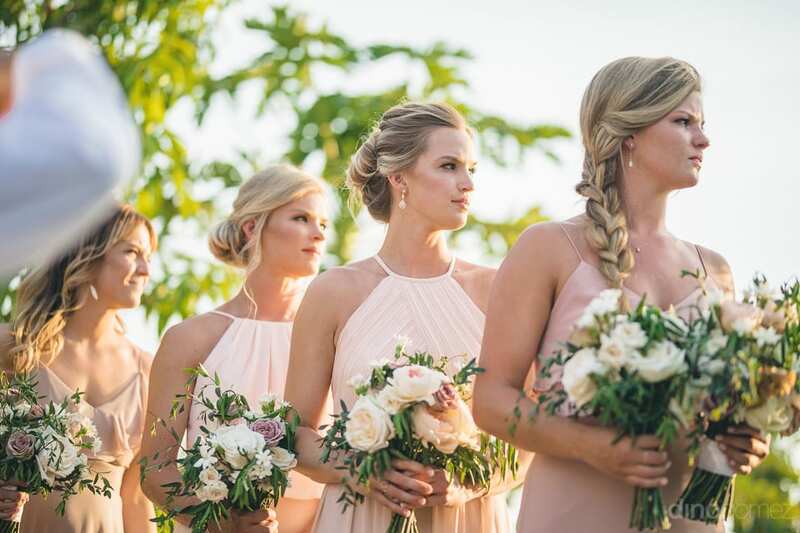 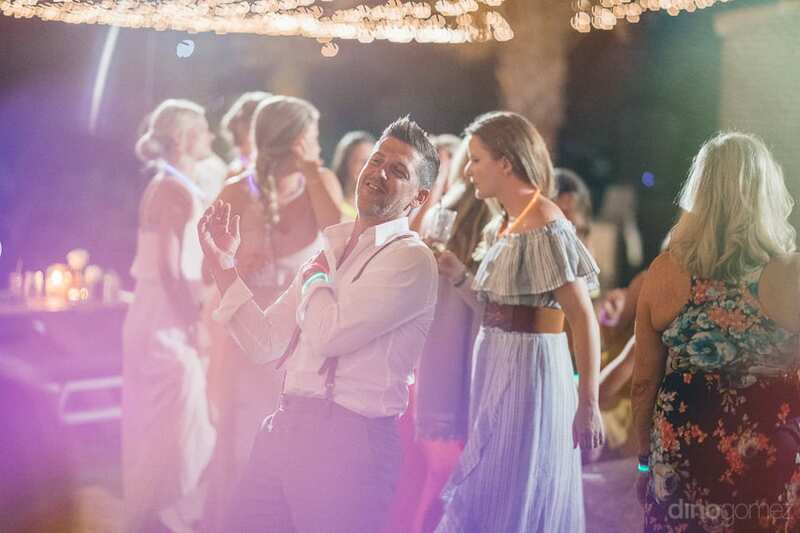 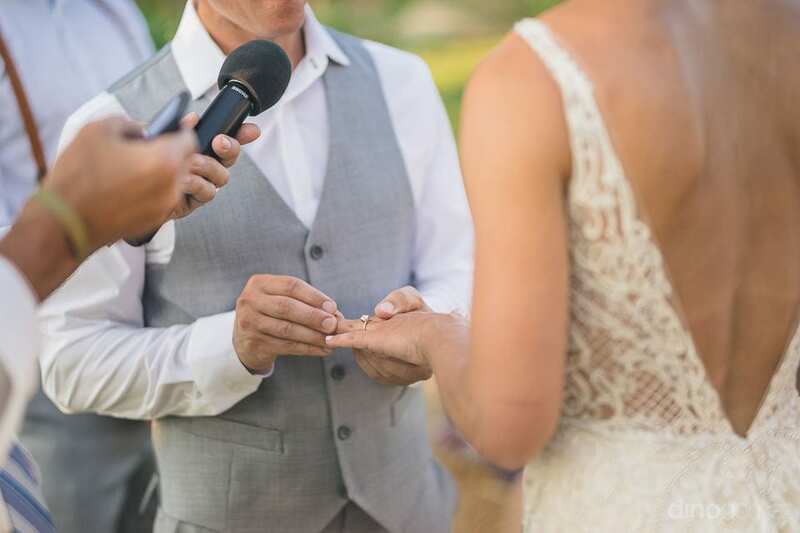 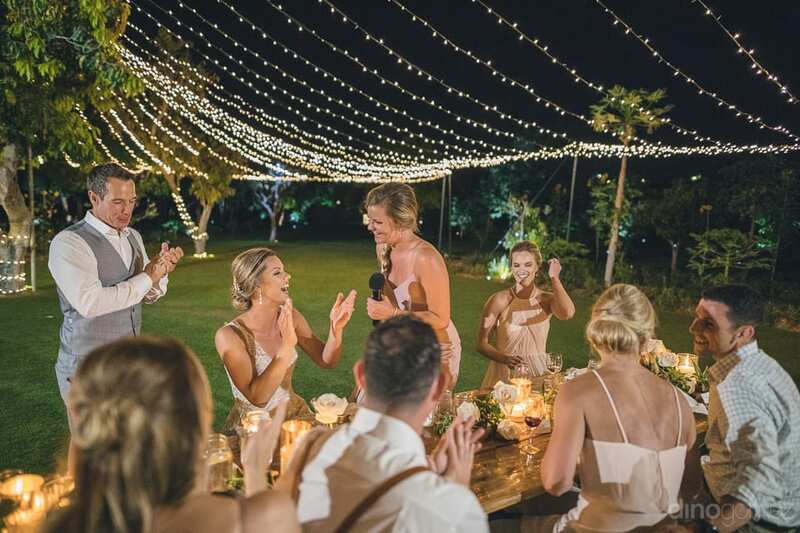 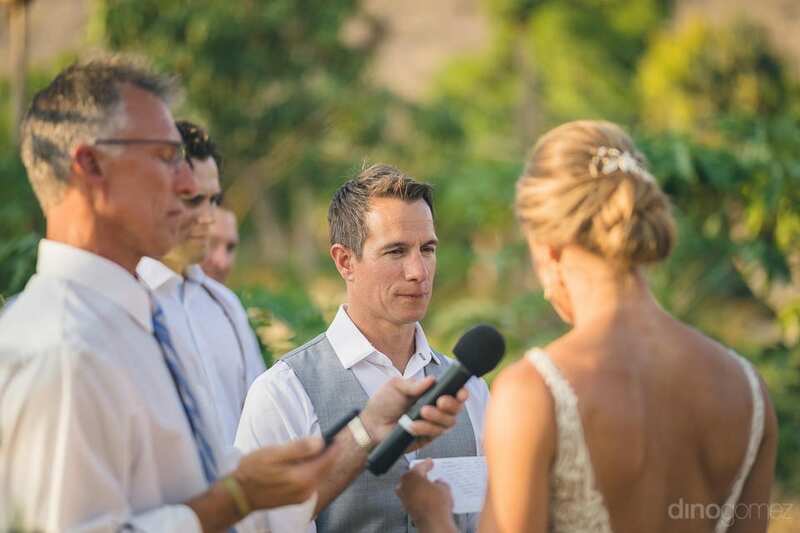 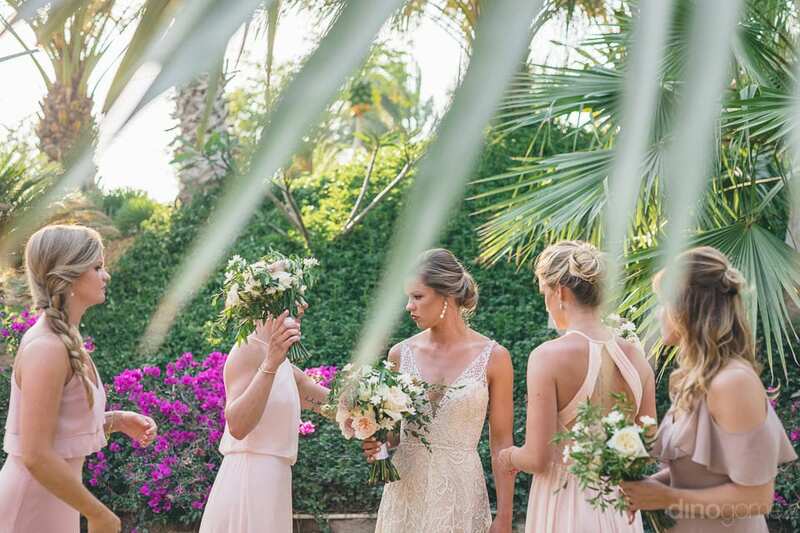 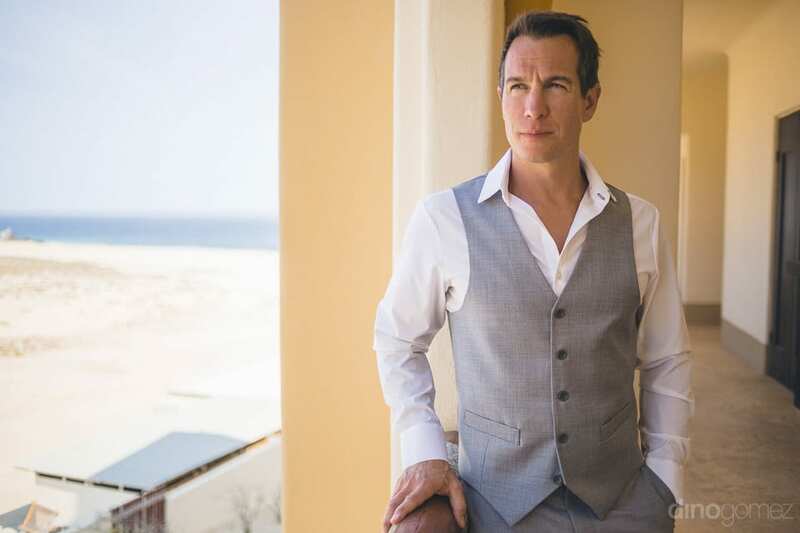 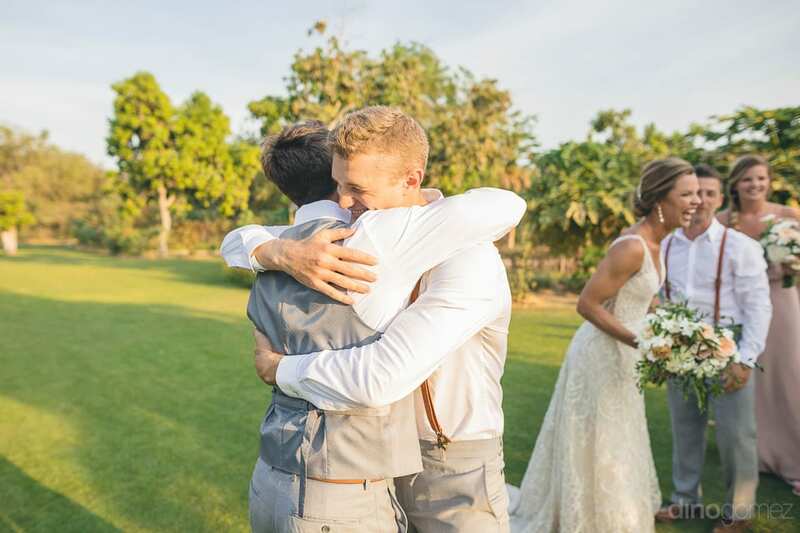 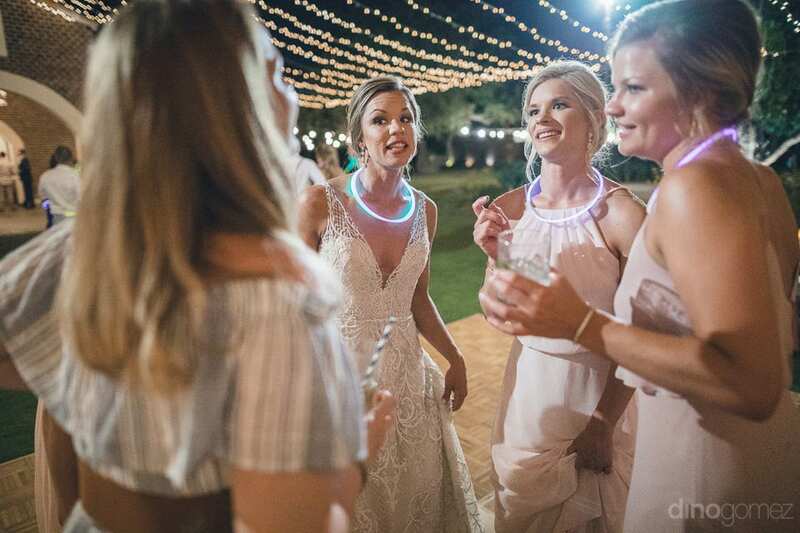 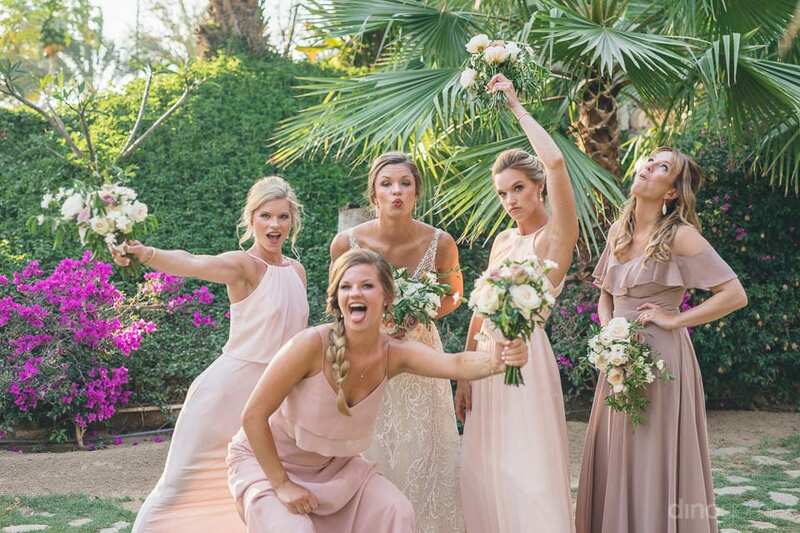 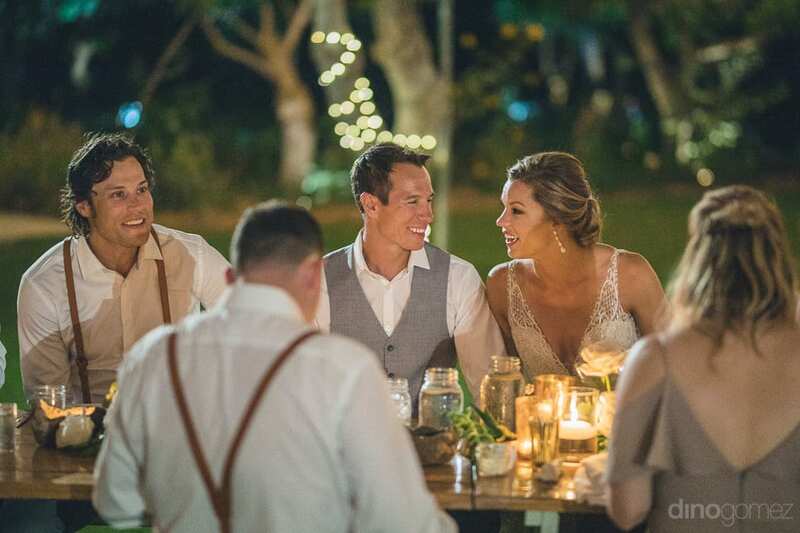 And, considering their love for the real-time and natural memories, they wanted a fantastic wedding photographer in Cabo, Mexico to click pictures of their wedding day celebrations. 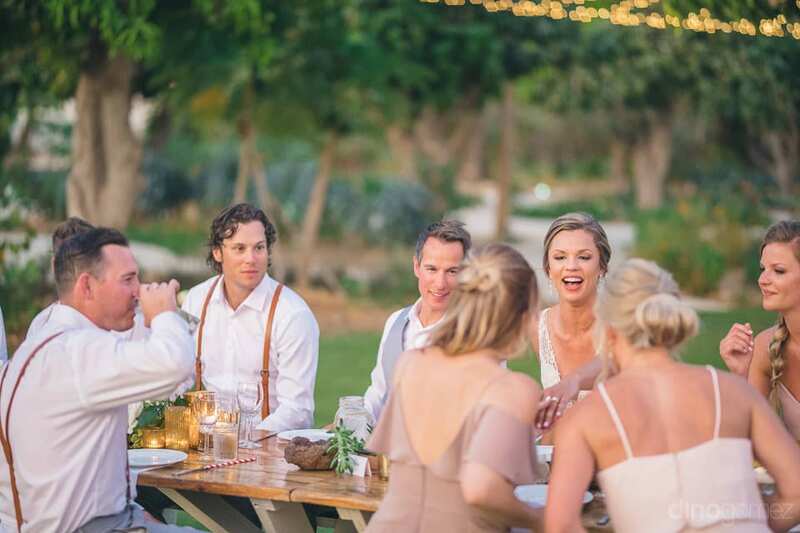 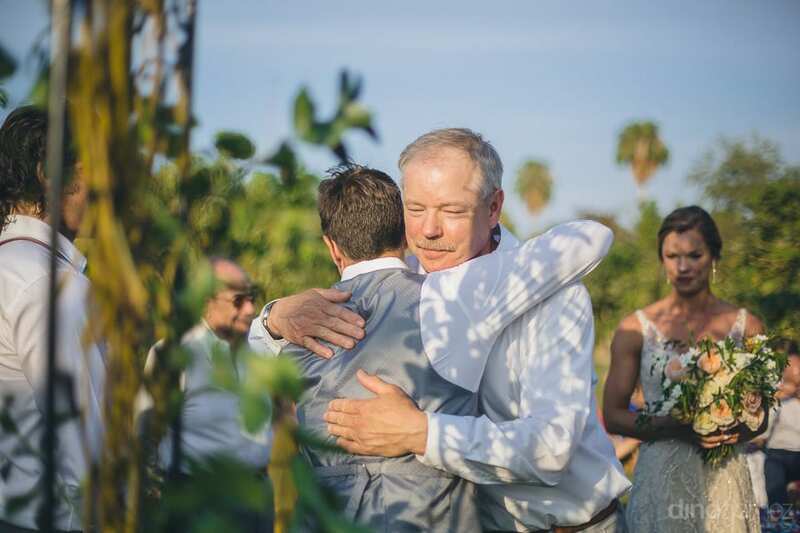 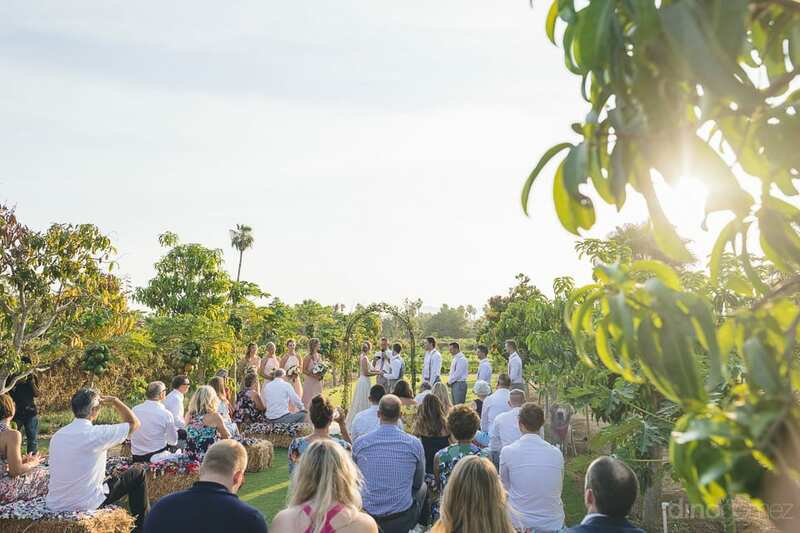 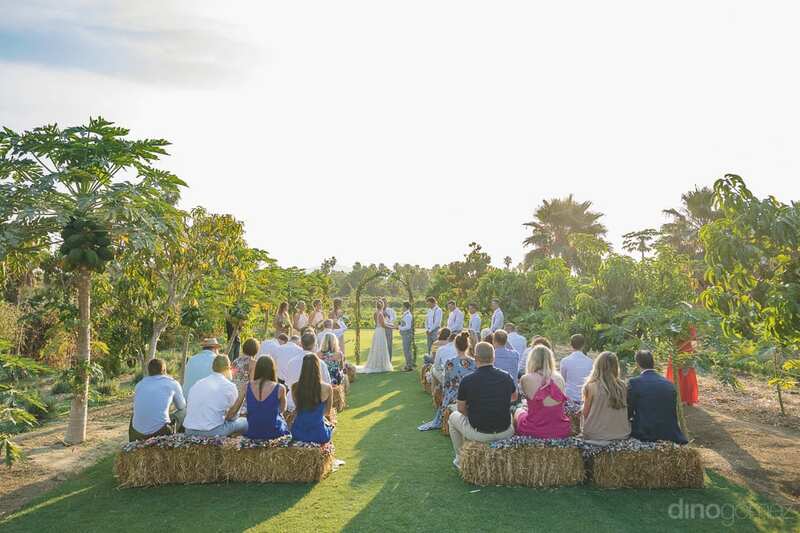 They finally exchanged vows at the fantastic Flora Farms, San Jose del Cabo. 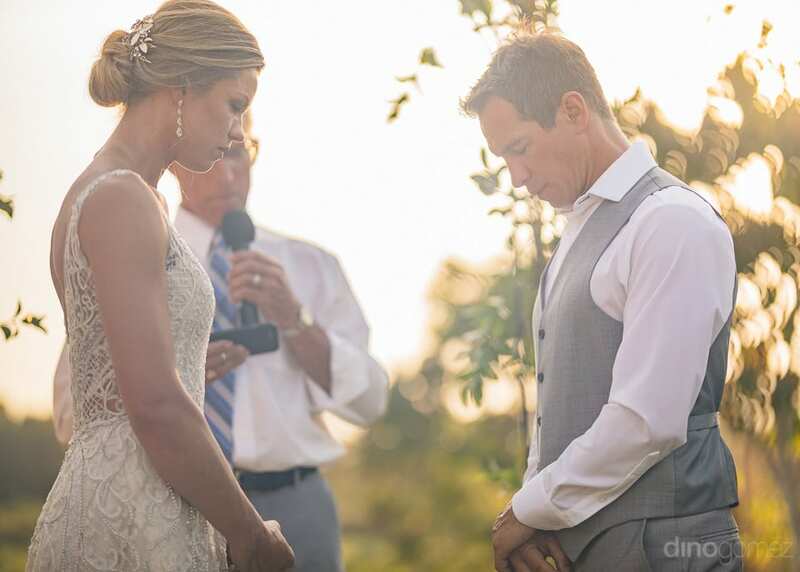 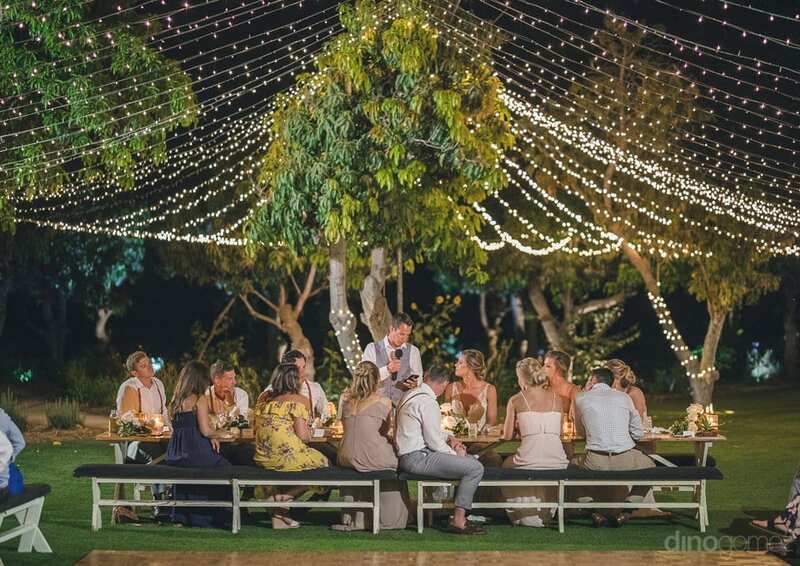 They had a Christian wedding in the presence of 40 guests to bless them. 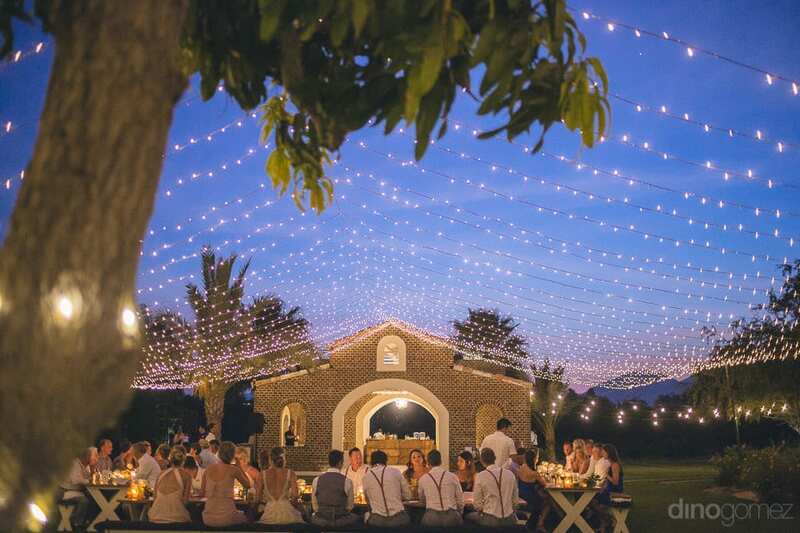 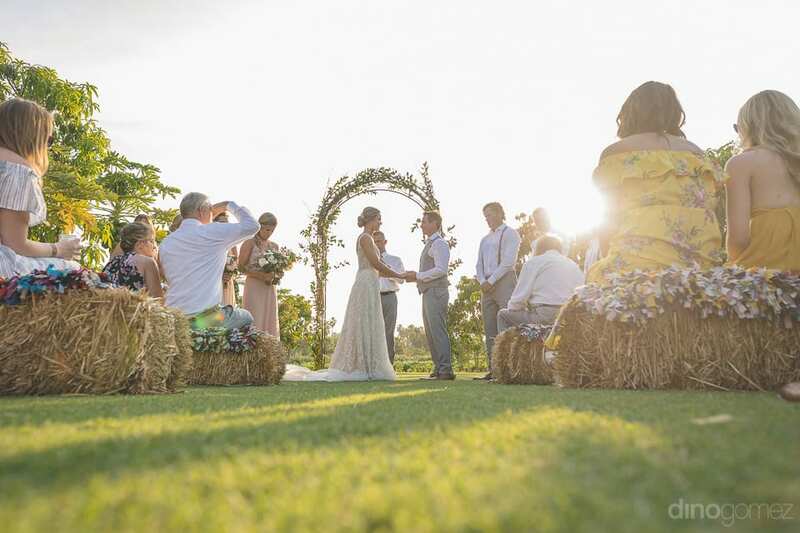 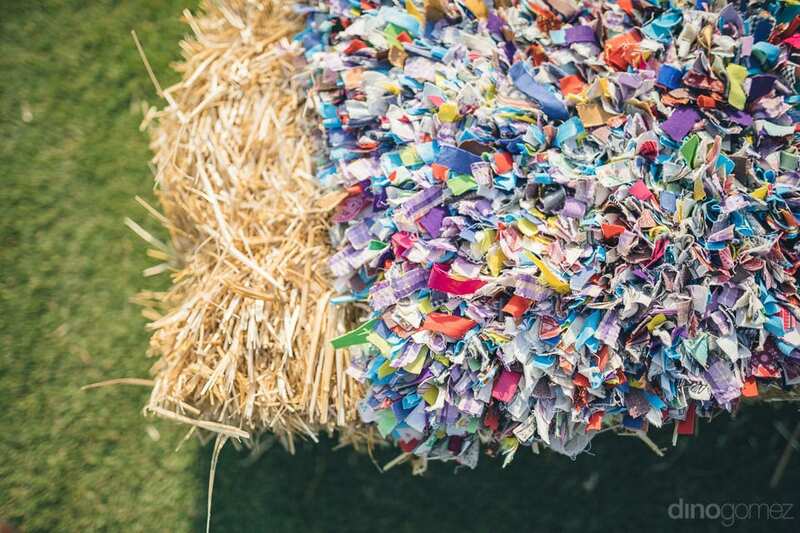 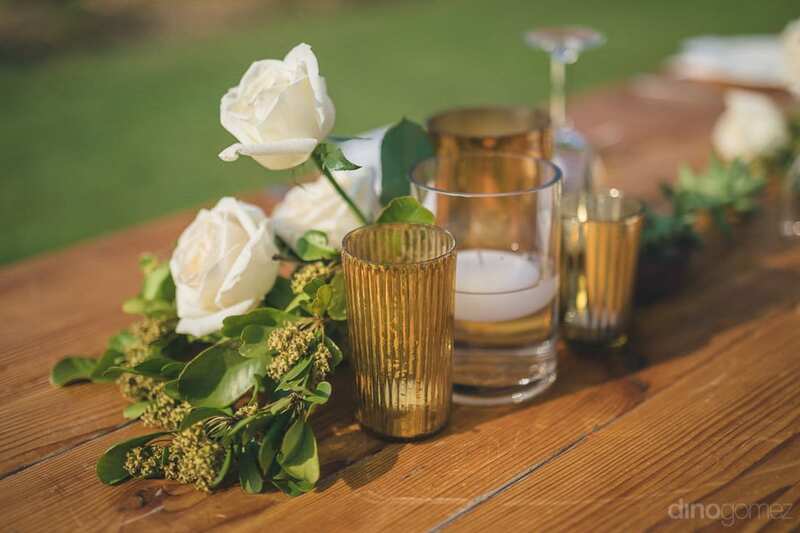 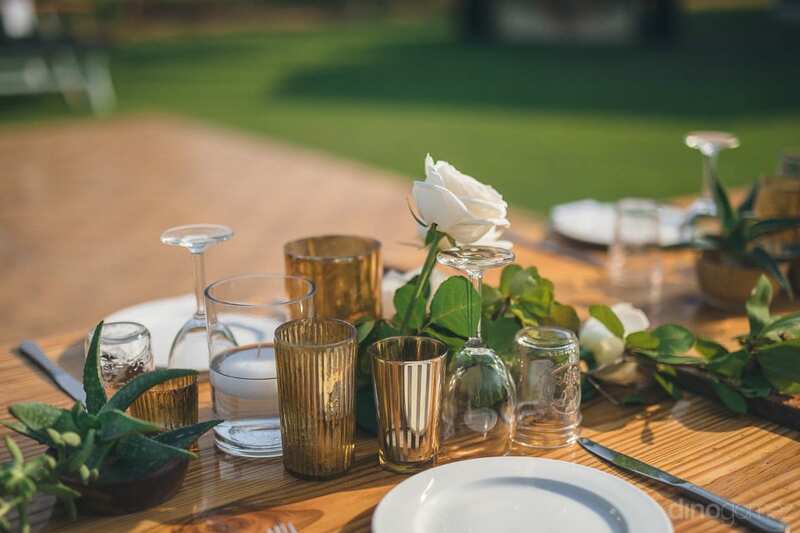 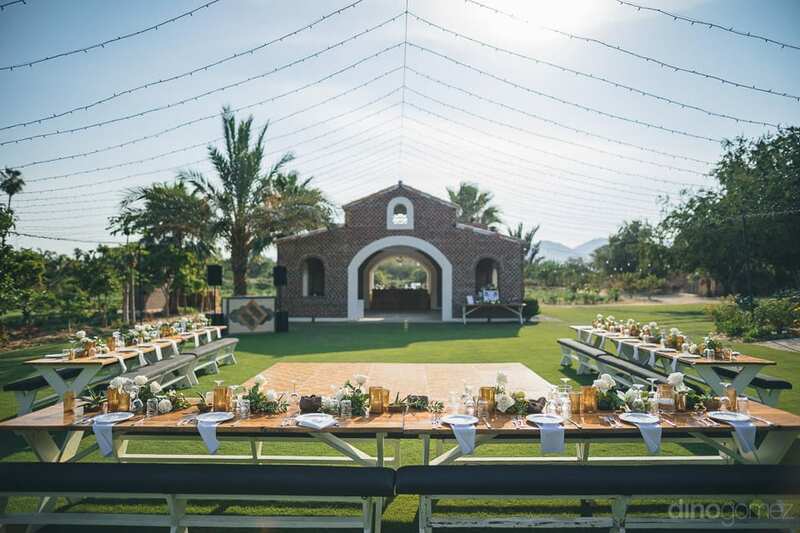 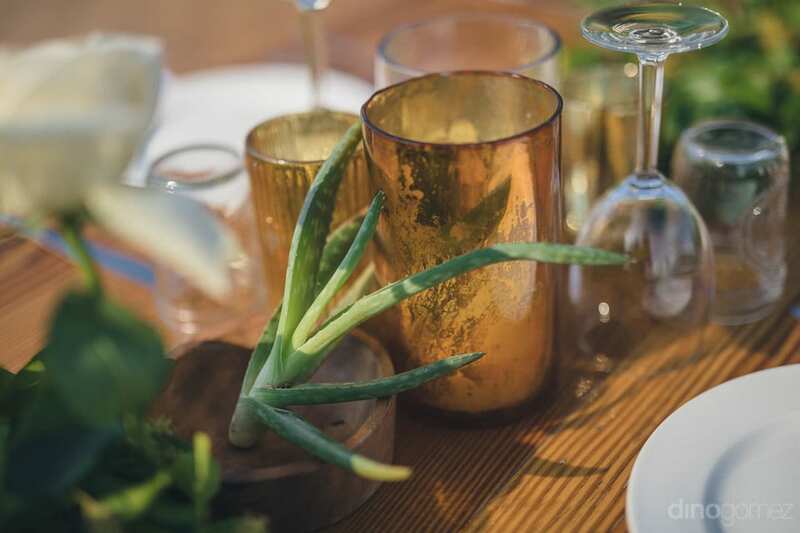 The wedding venue was uniquely designed by one of the best Event Designers in Los Cabos, Mexico: Gaby & Emmanuel, Vivid Occasions with Hay grass seating for the guests during the wedding ceremony of the couple. 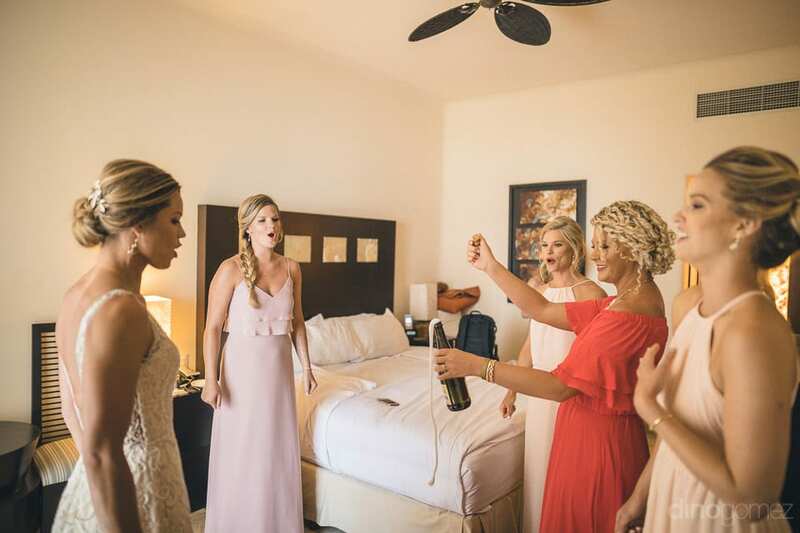 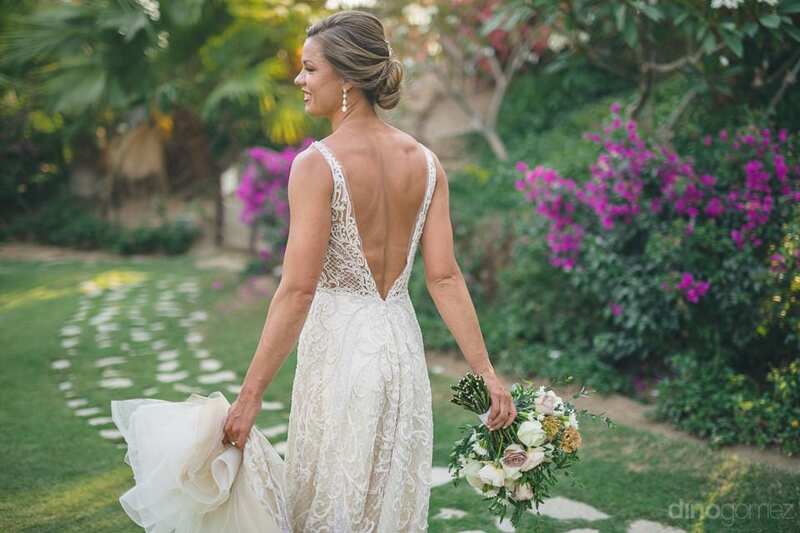 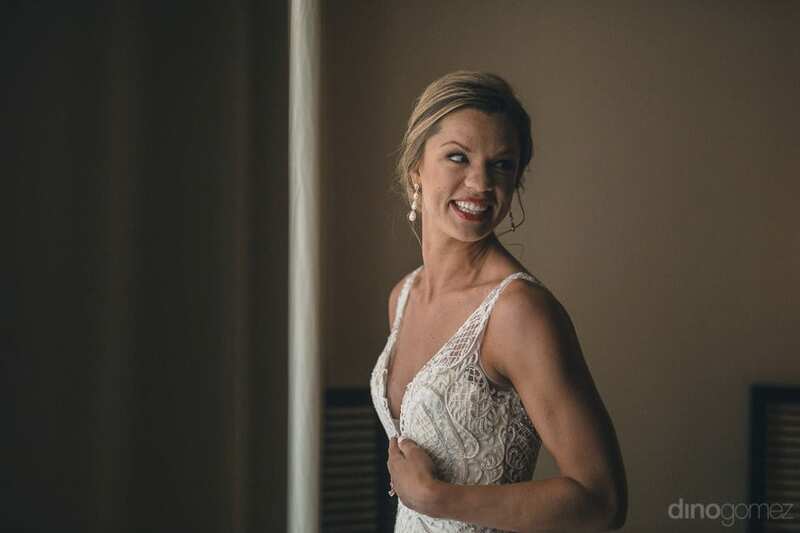 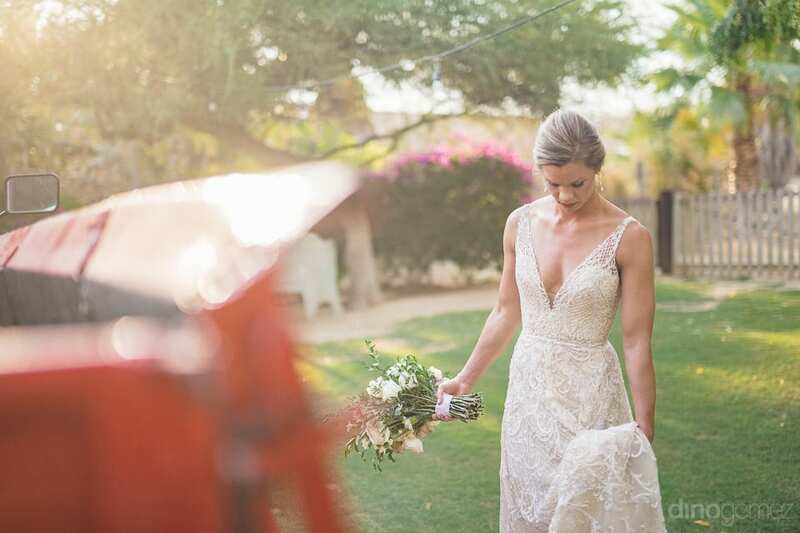 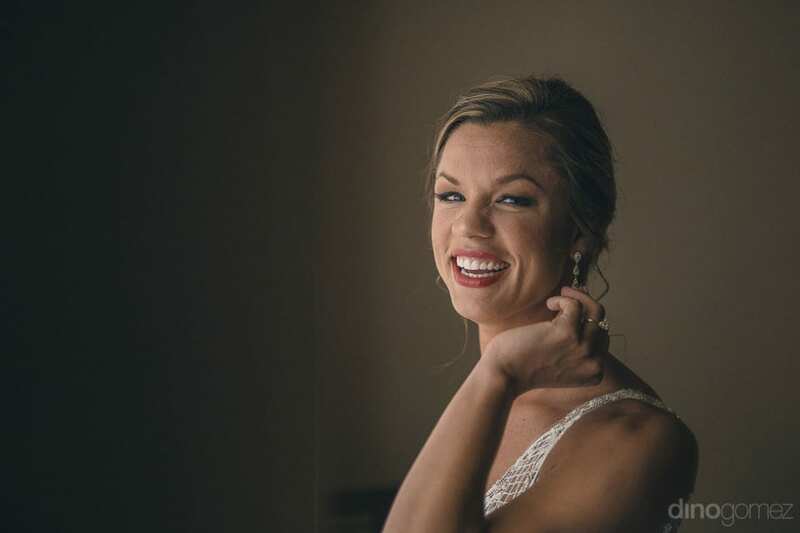 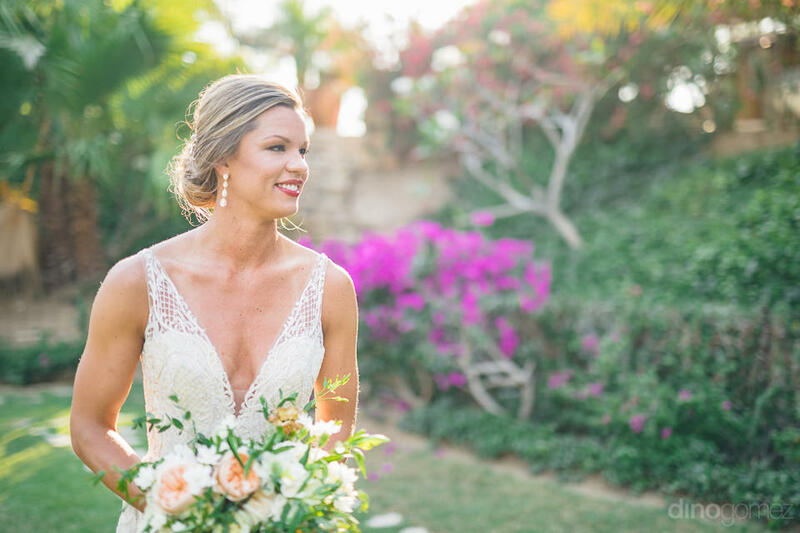 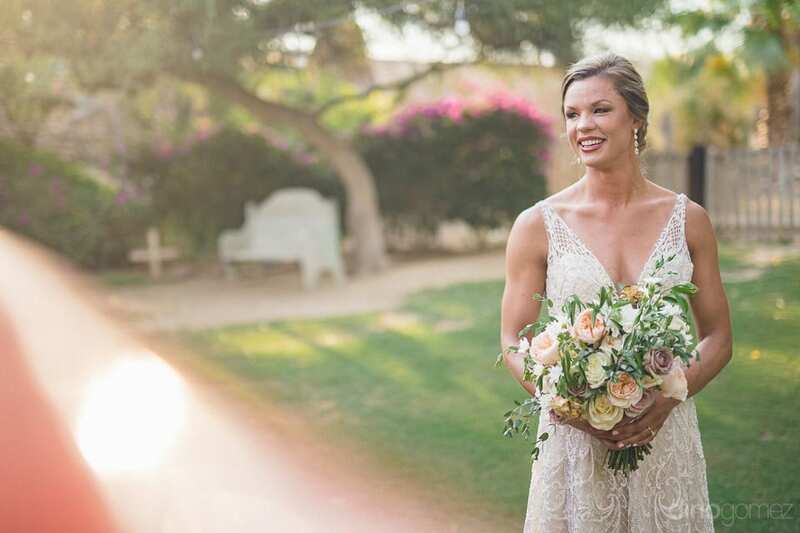 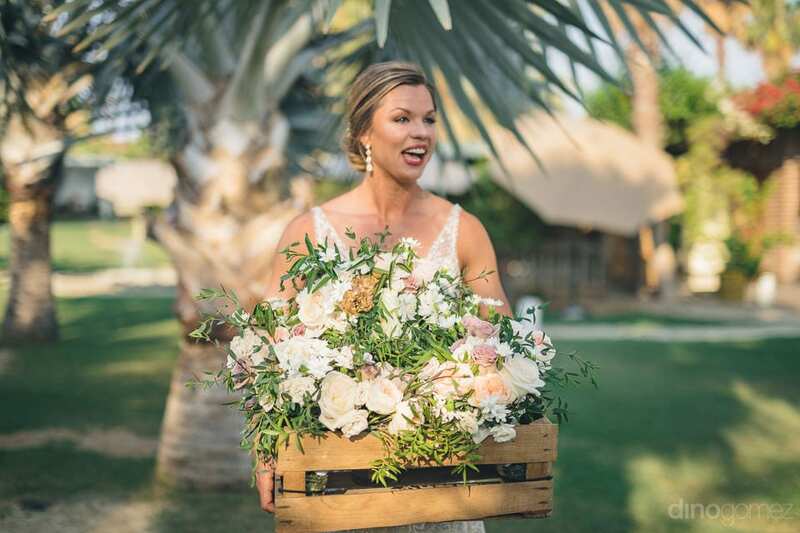 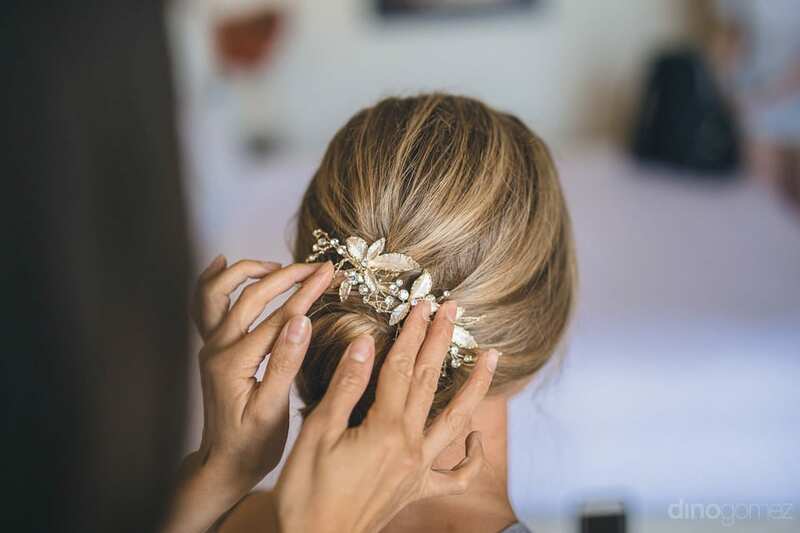 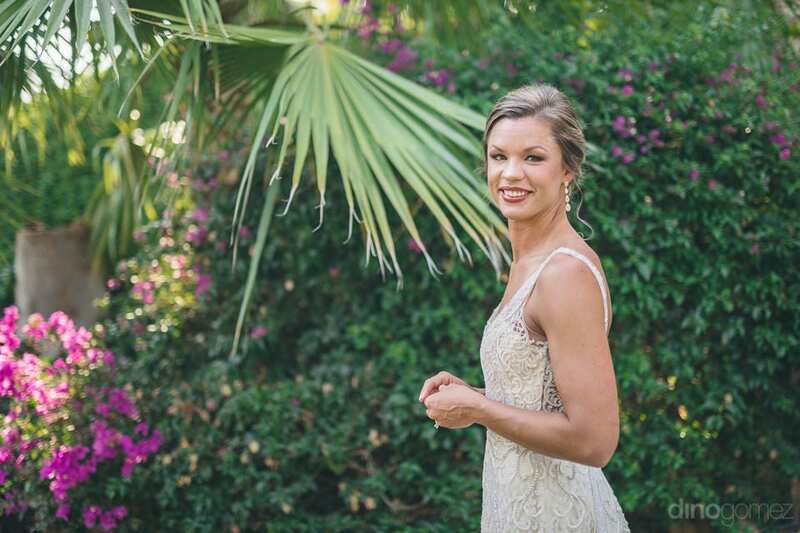 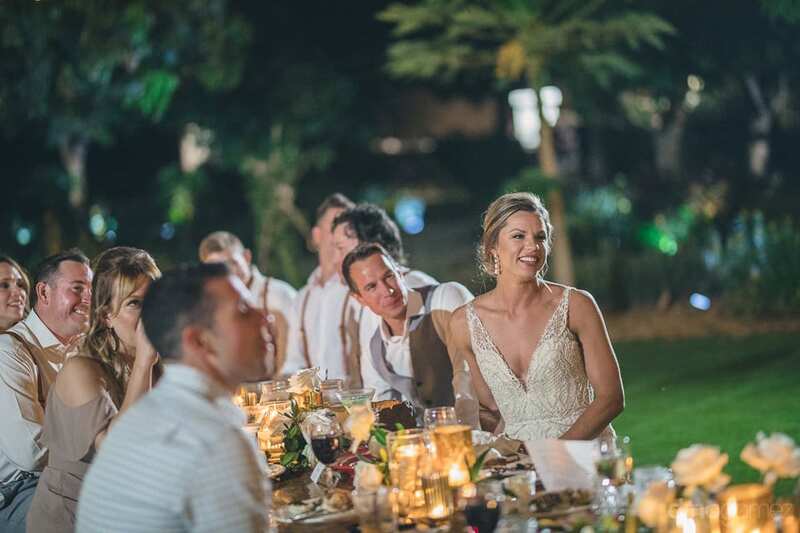 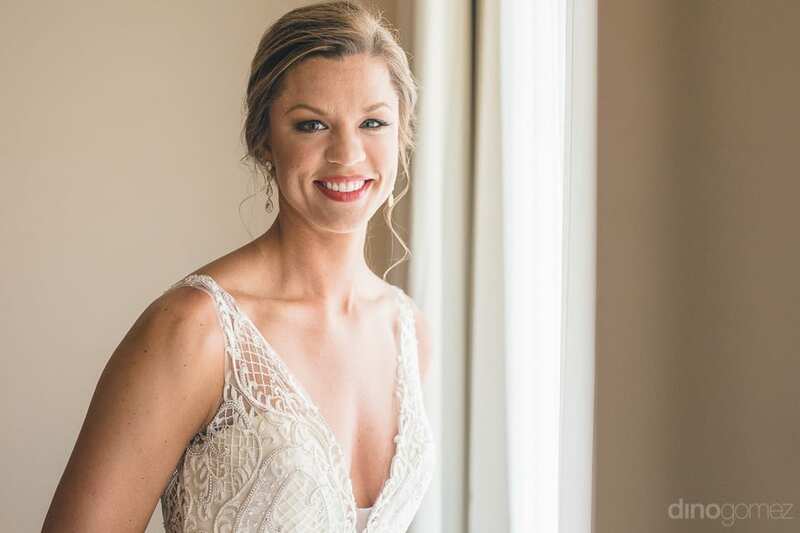 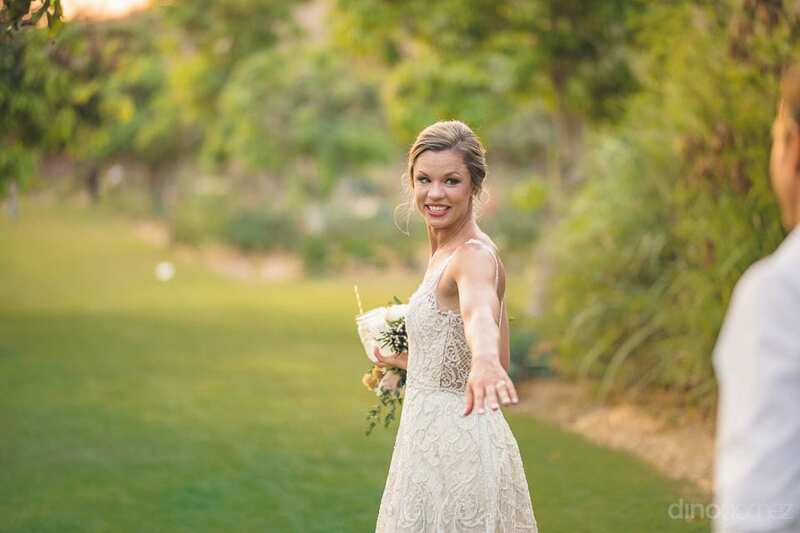 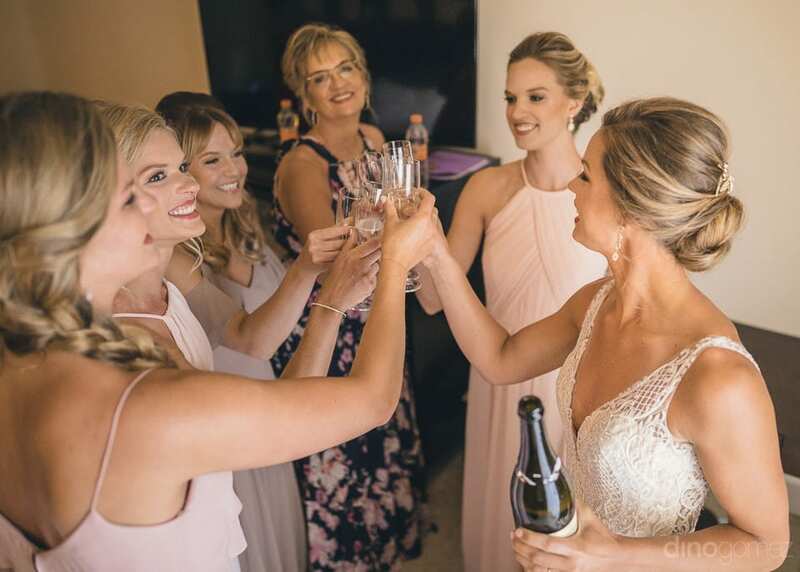 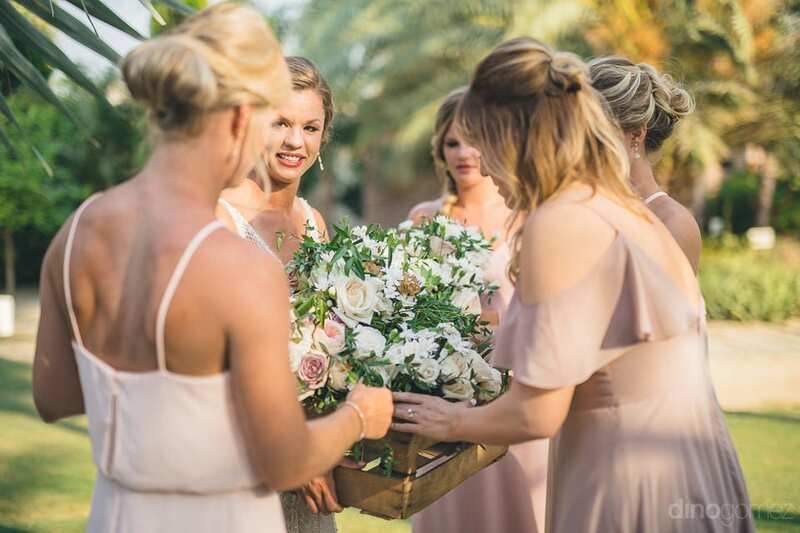 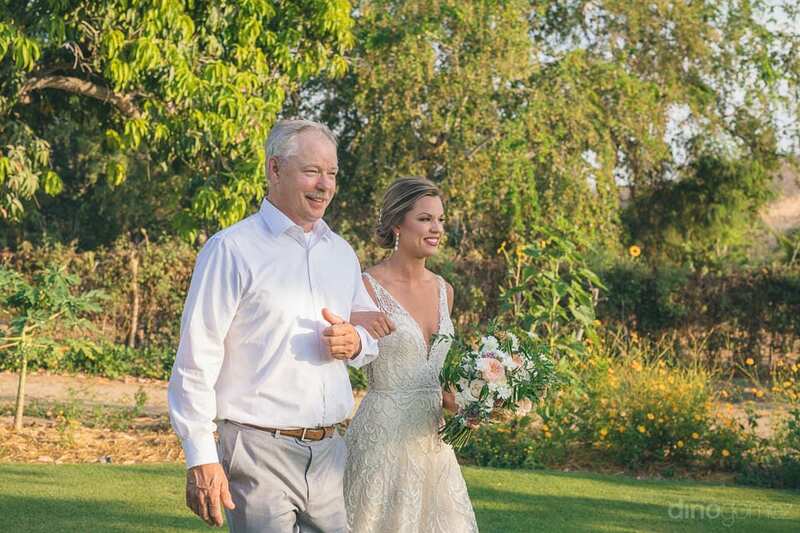 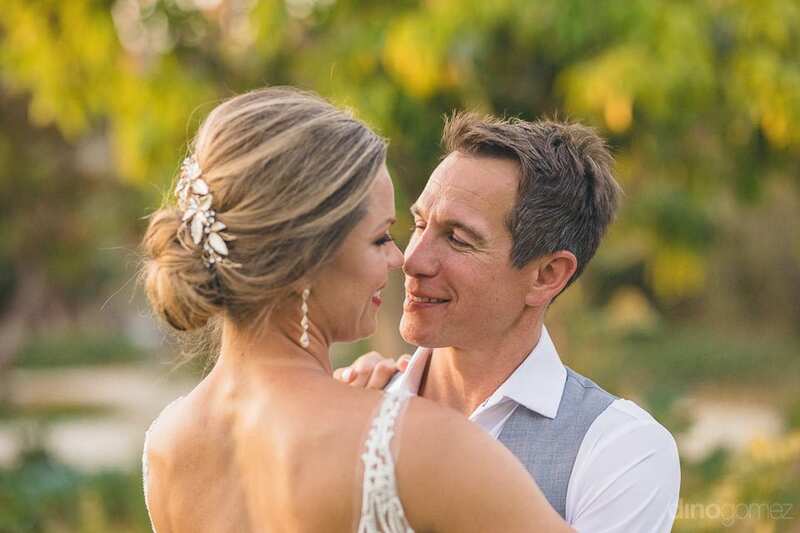 Our bride looking stunning in a white gown and with a perfect hairdo done by the fancy Hair Stylist & makeup artist based in Cabo, Mexico: Bri Berliner, Makeup By Bri. 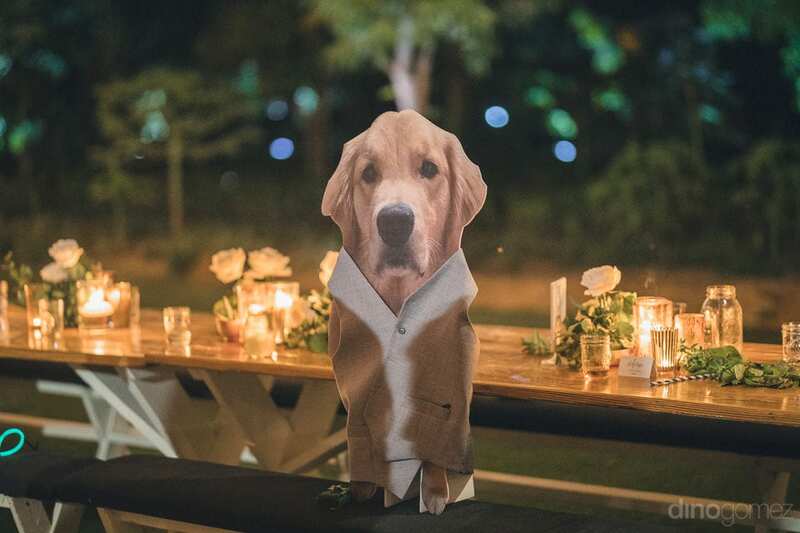 While the groom looked equally handsome in his grey suit. 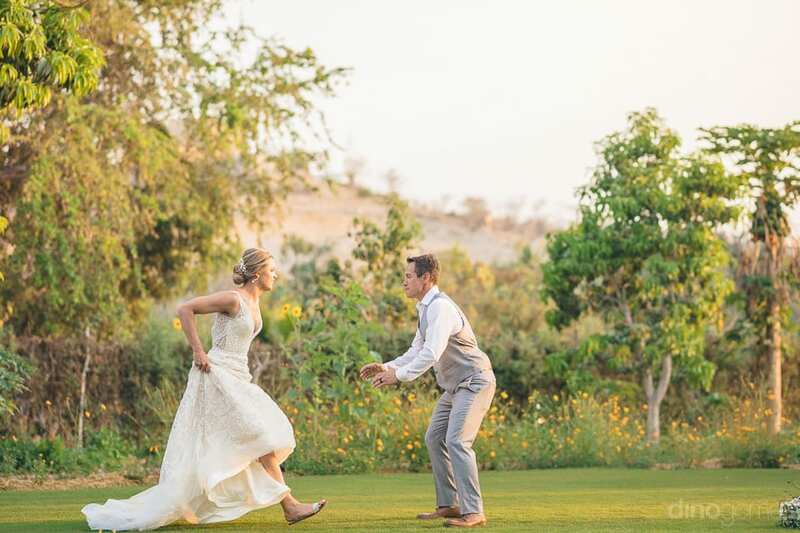 Most people trample in today’s world, while this strong couple runs through. 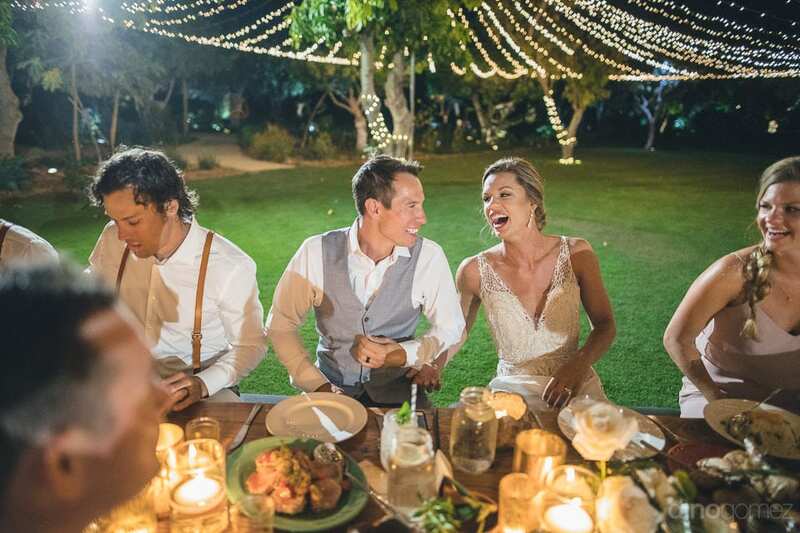 It indeed is plausible of them to do enough for oneself and one another at the same time. 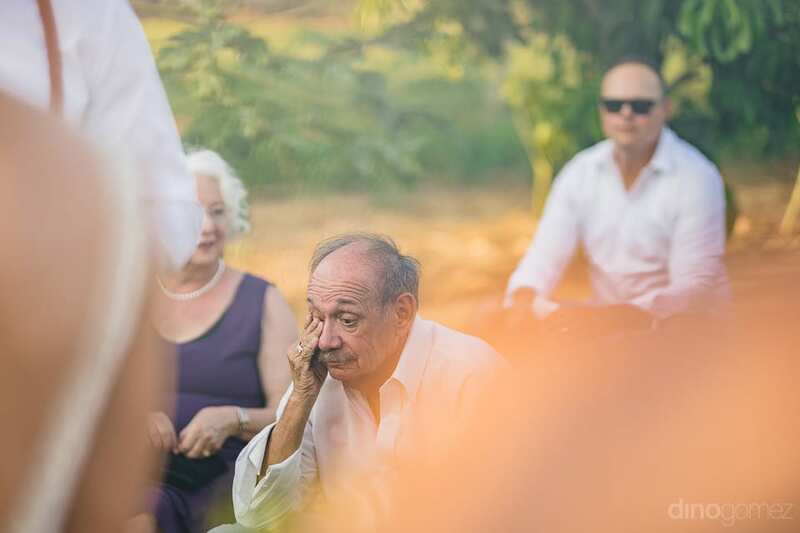 What I really admired while capturing the wedding of this amazing couple is the value they give to their individuality. 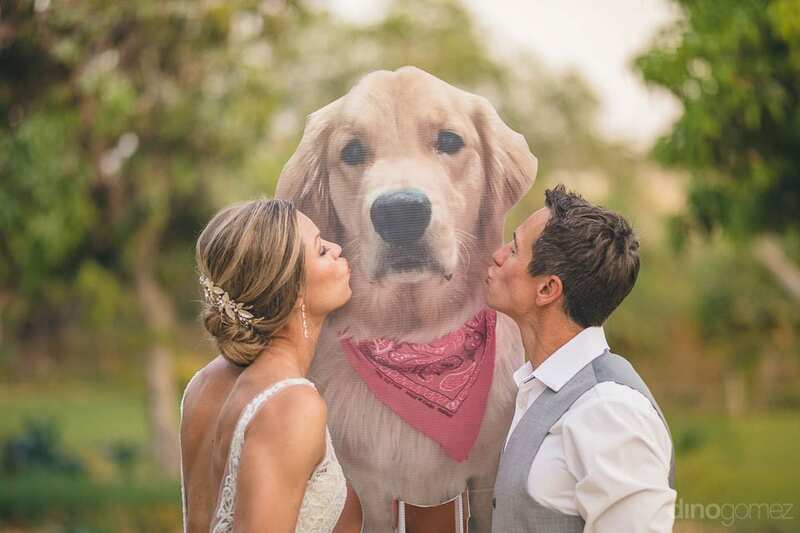 They really recognize that a person doesn’t make you happy. 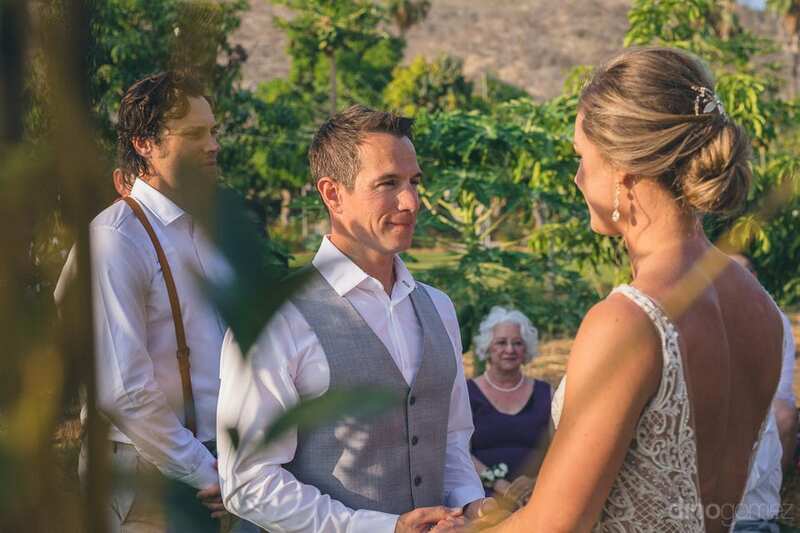 You find your own happiness, they find their own, and when it is shared, it is true love. 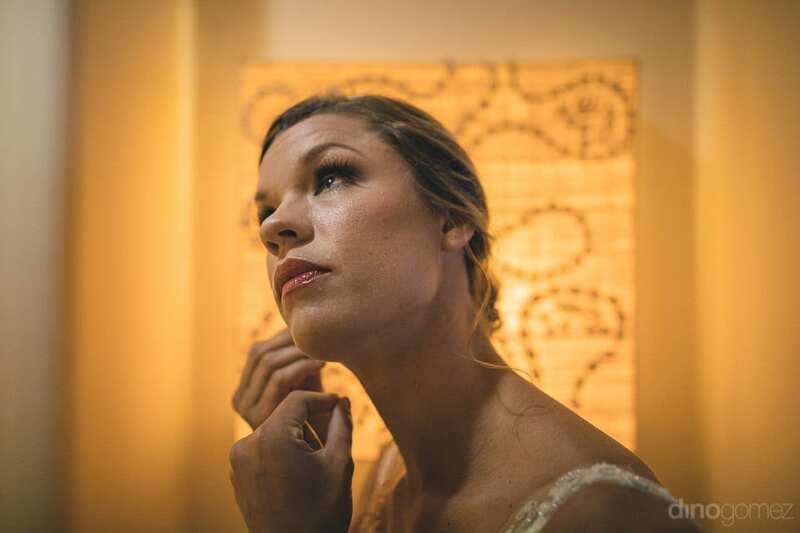 Featured posts: Engagement Session in Portland. 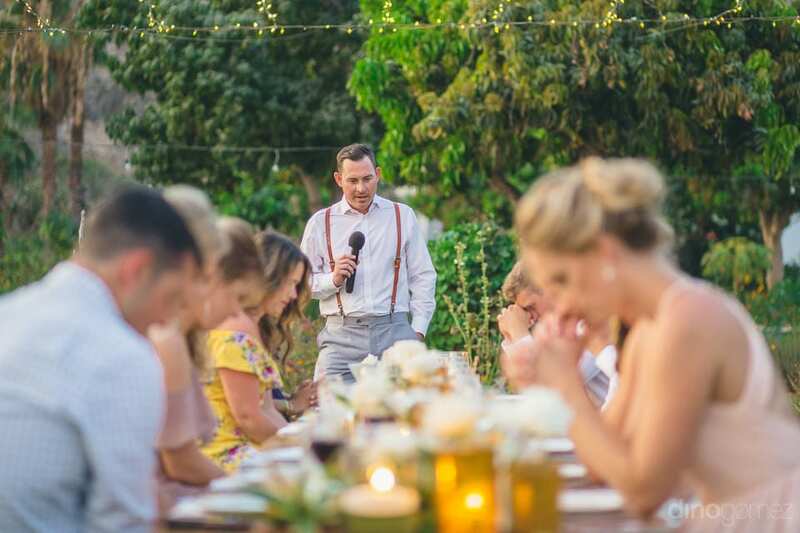 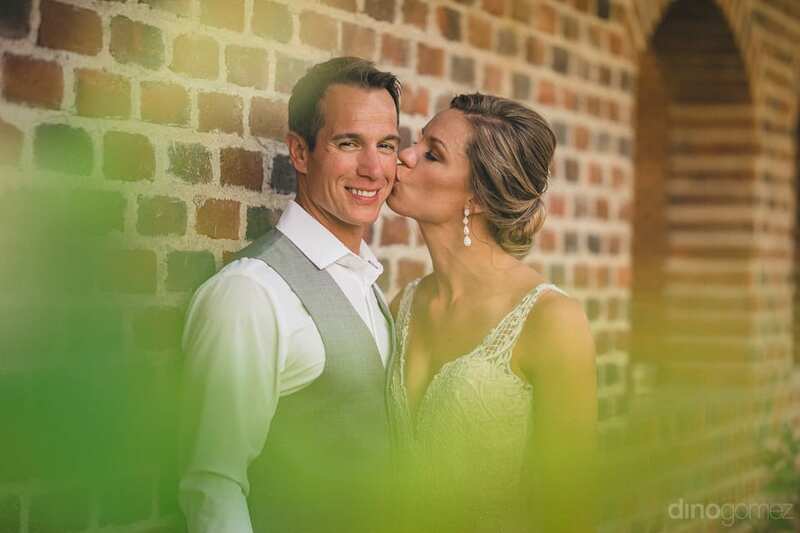 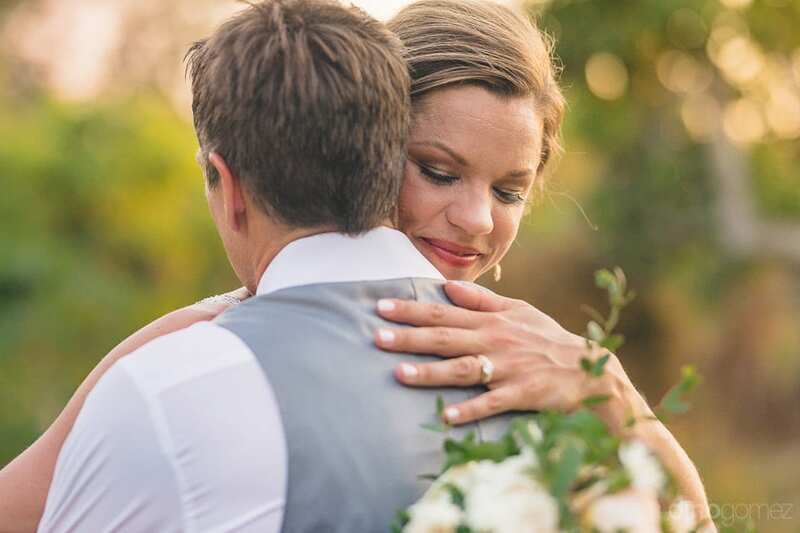 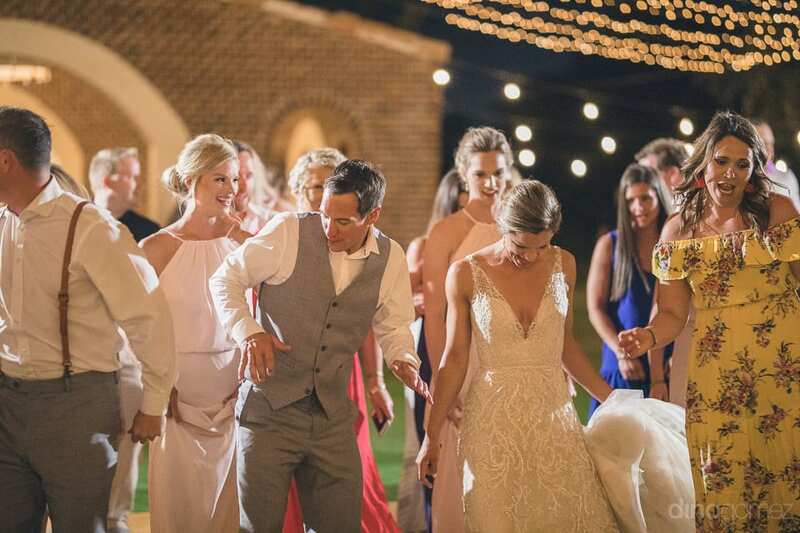 – Flora Farms Goregeous Wedding. 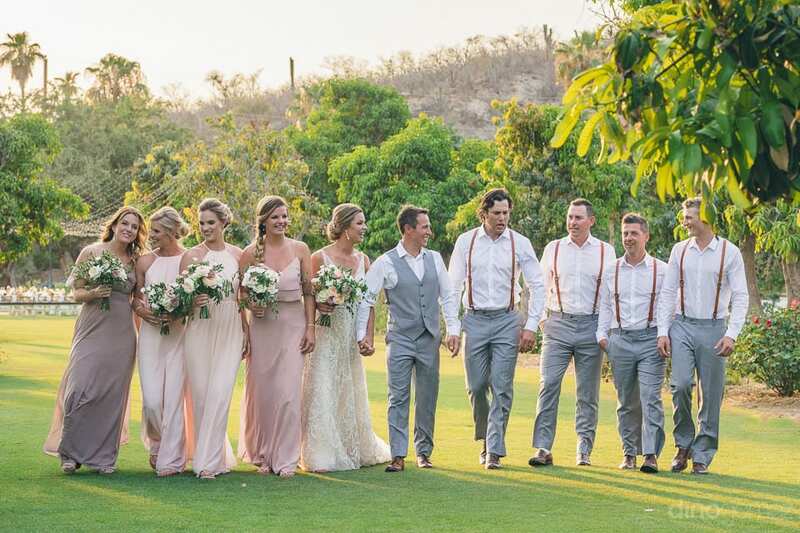 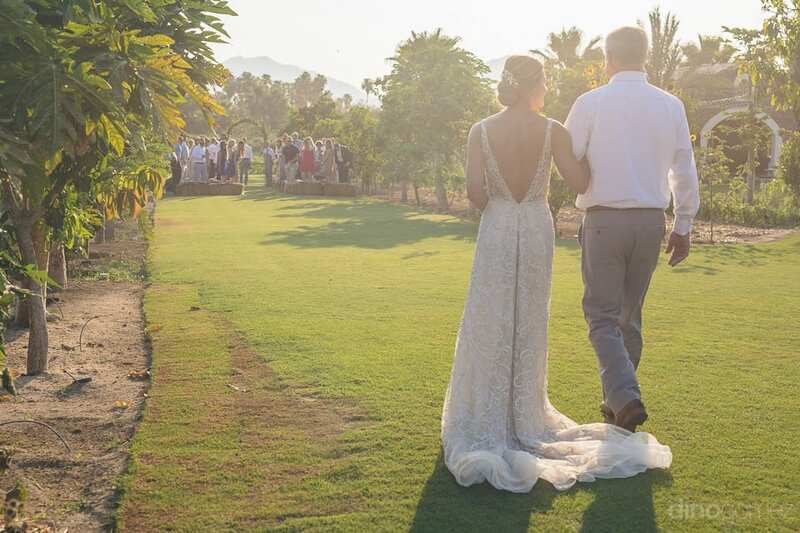 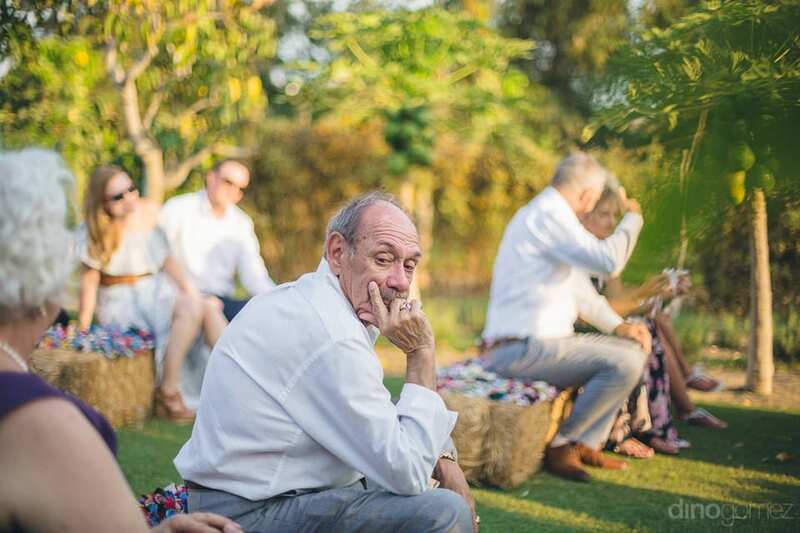 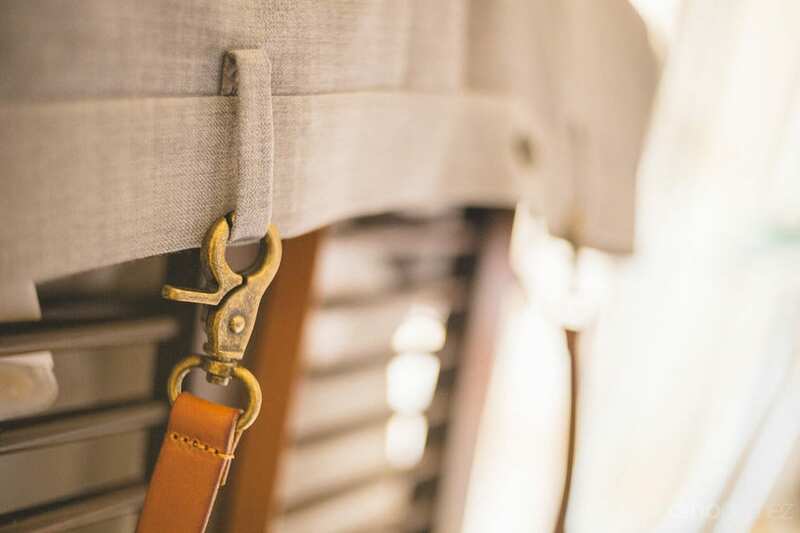 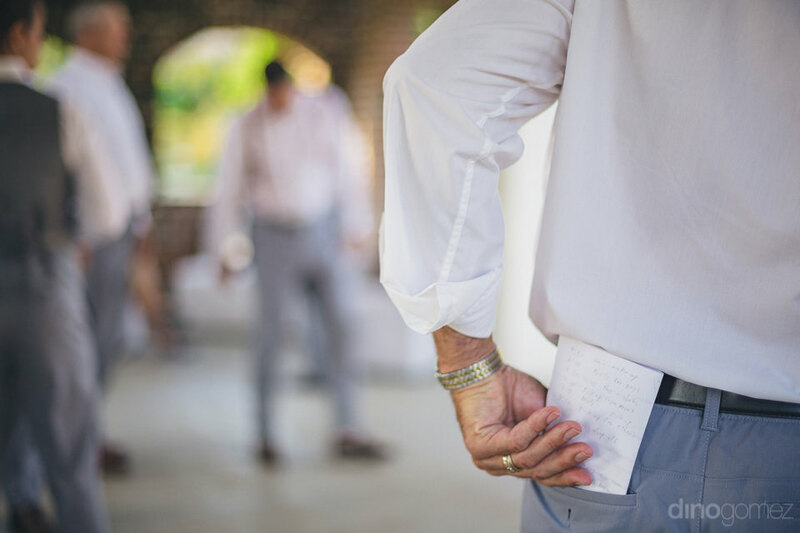 – Boutique Hotel Wedding in Todos Santos.